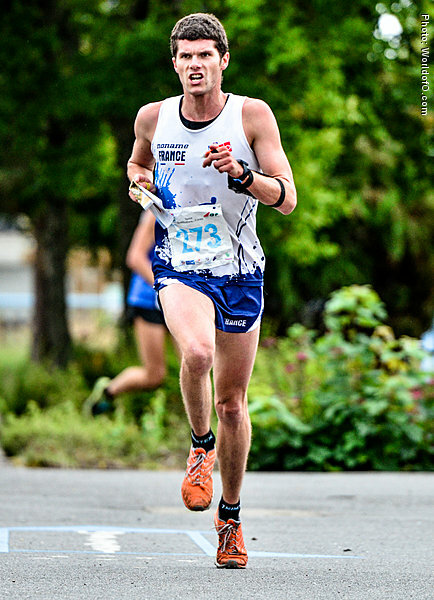 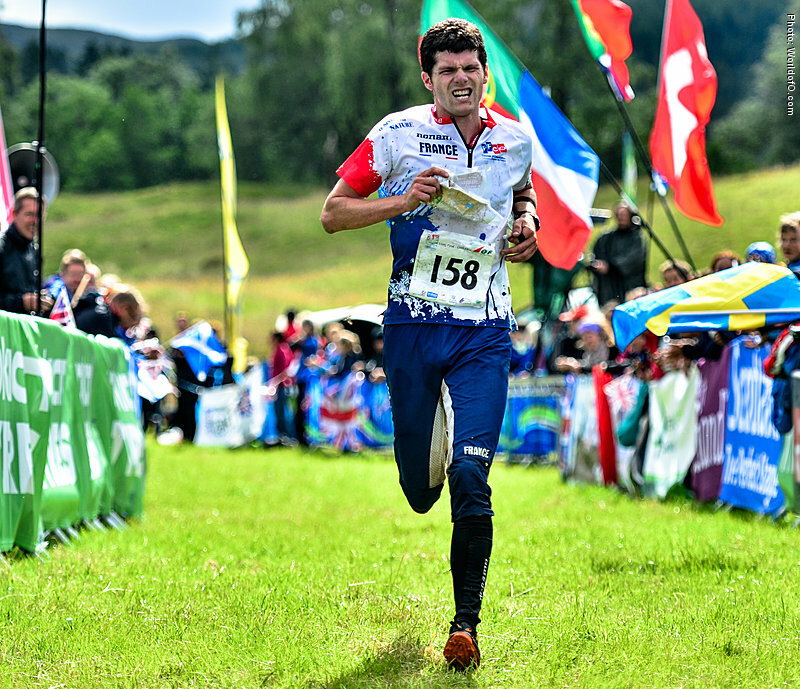 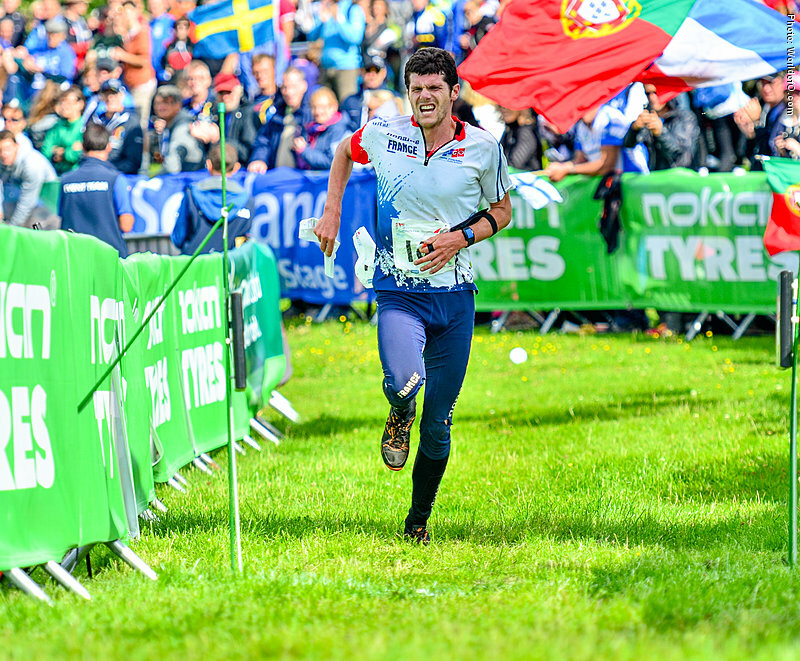 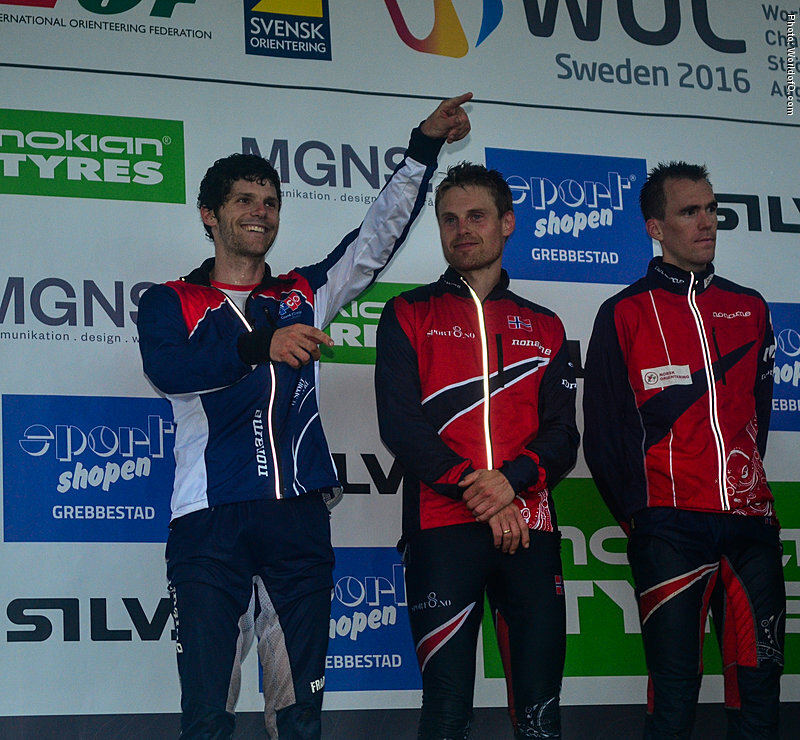 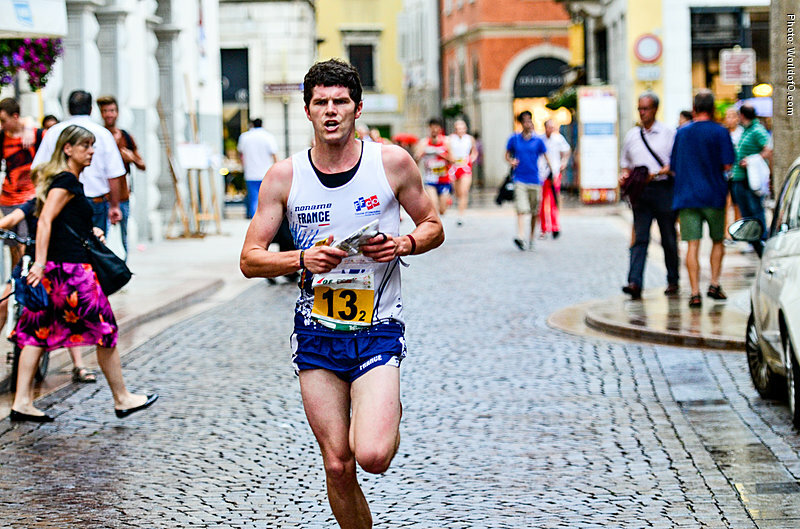 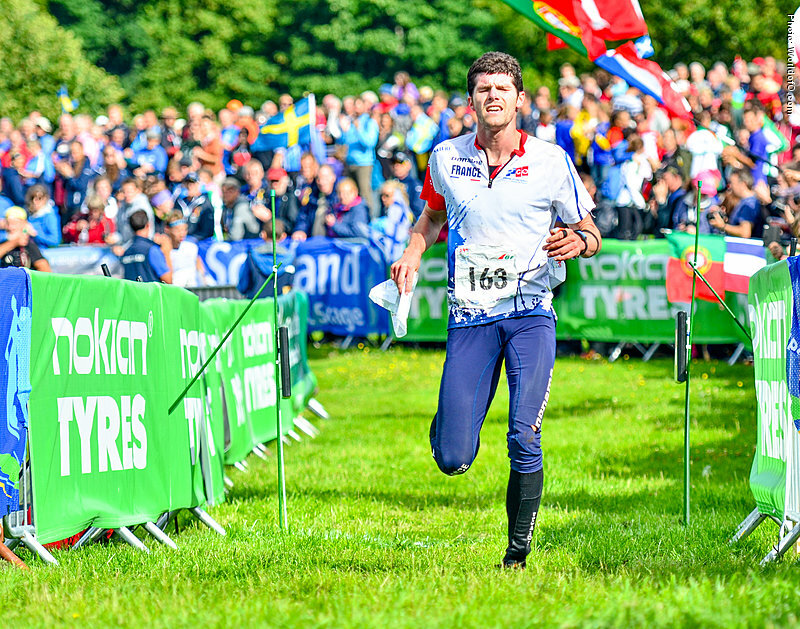 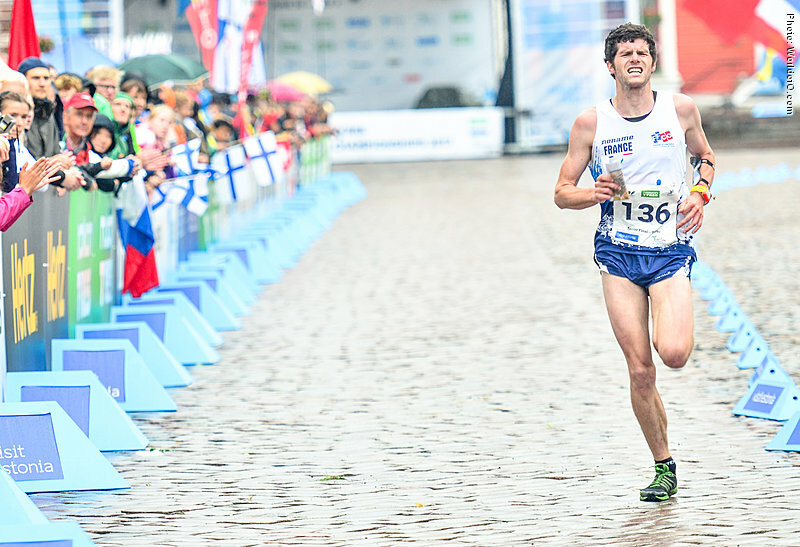 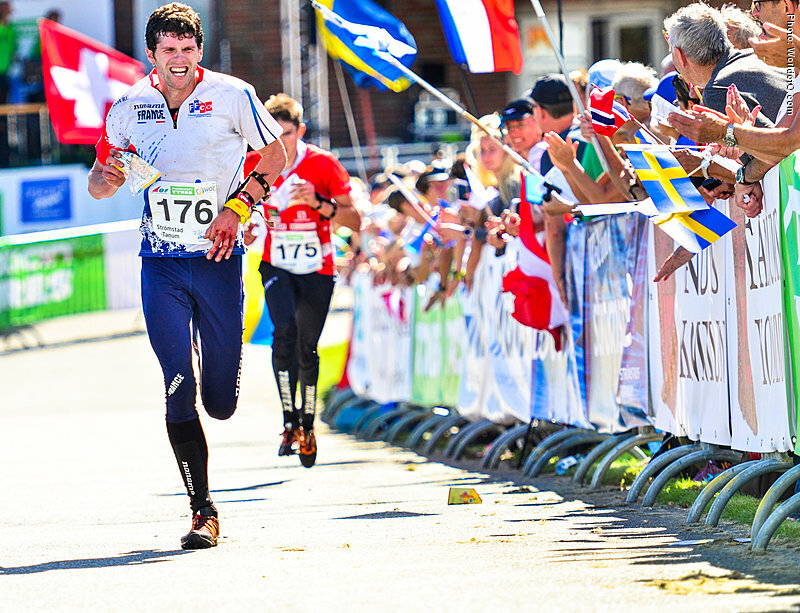 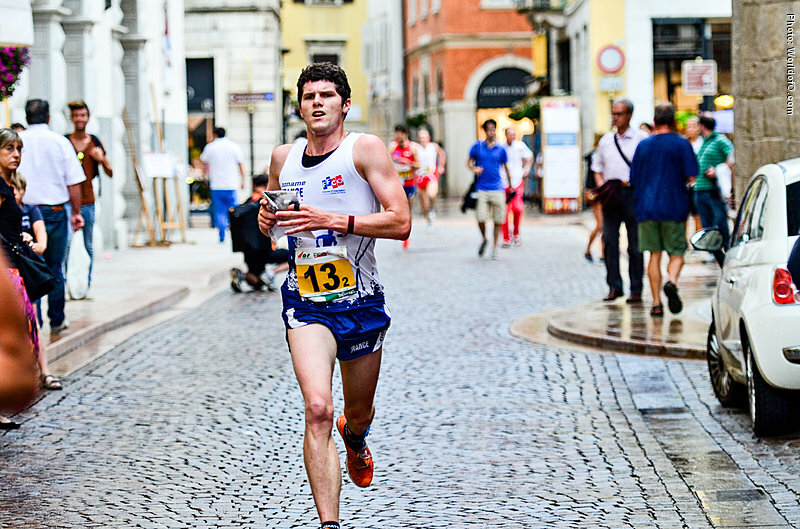 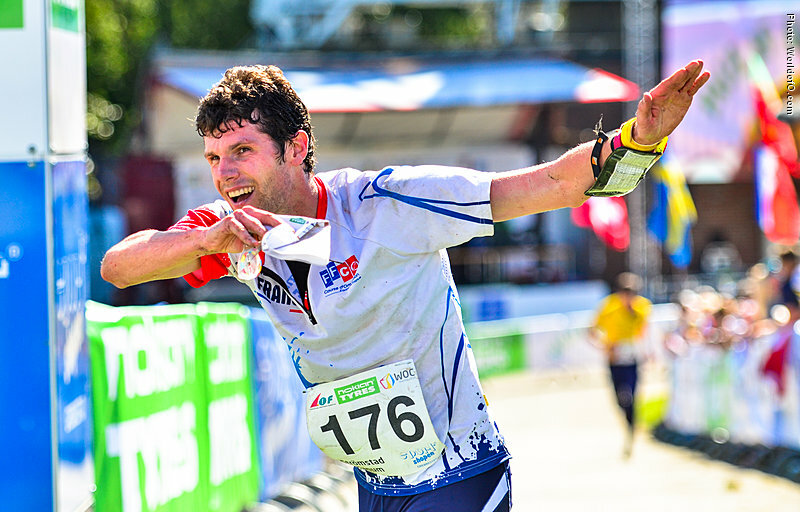 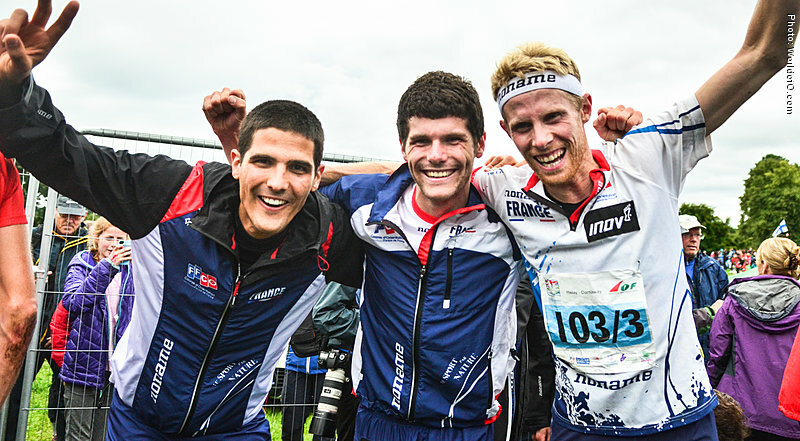 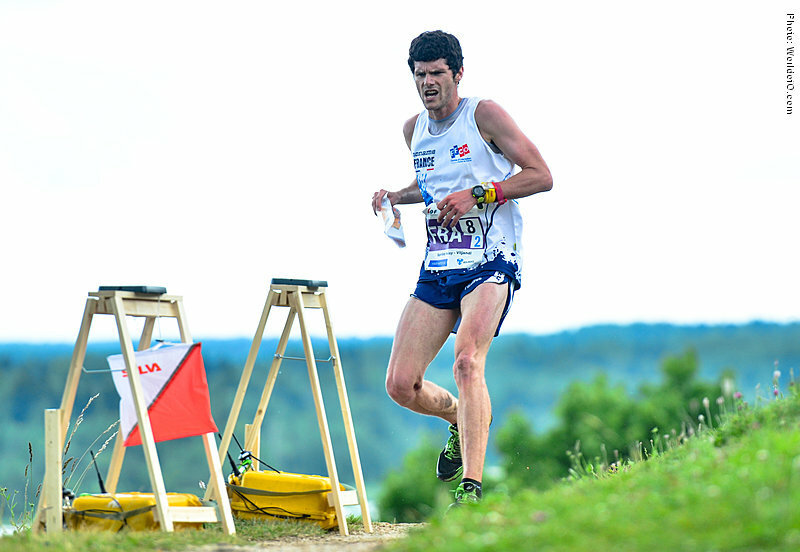 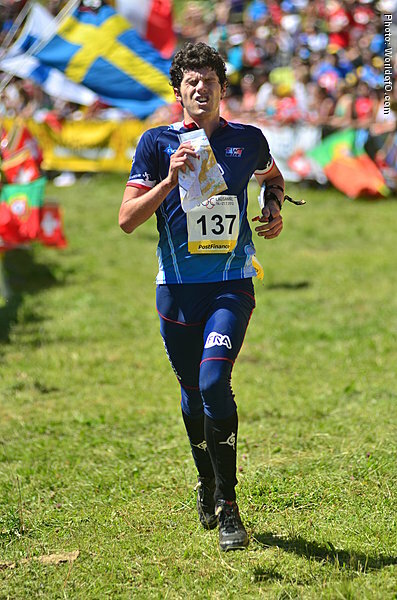 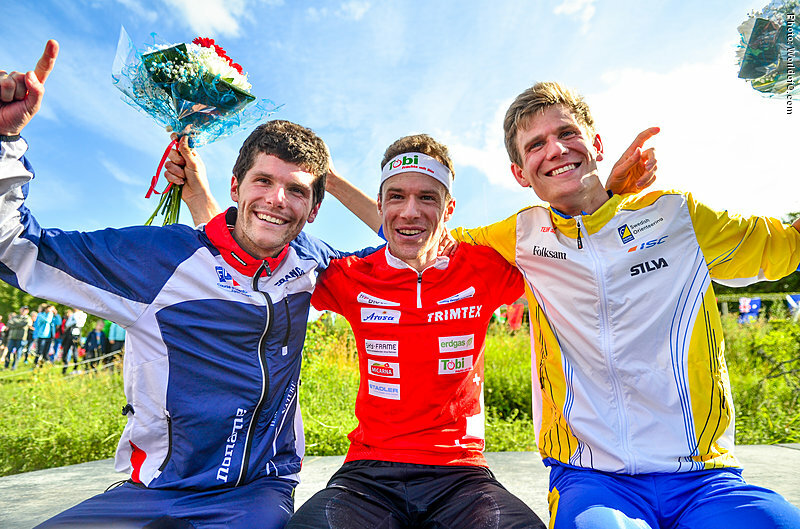 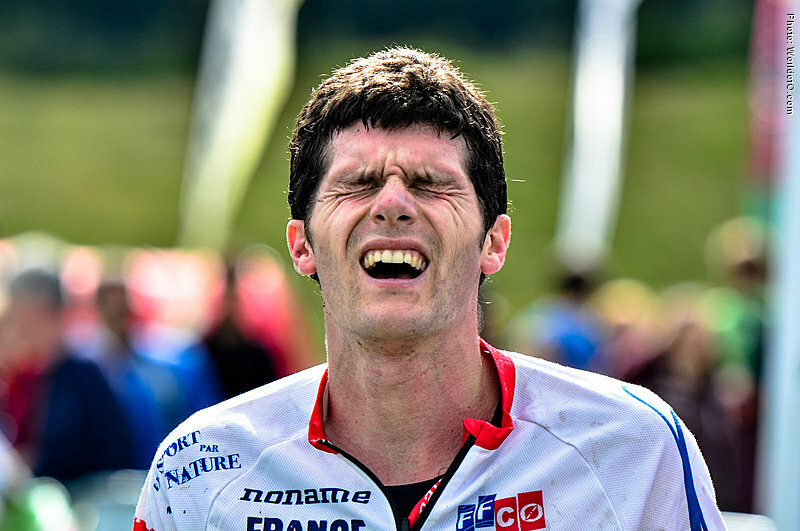 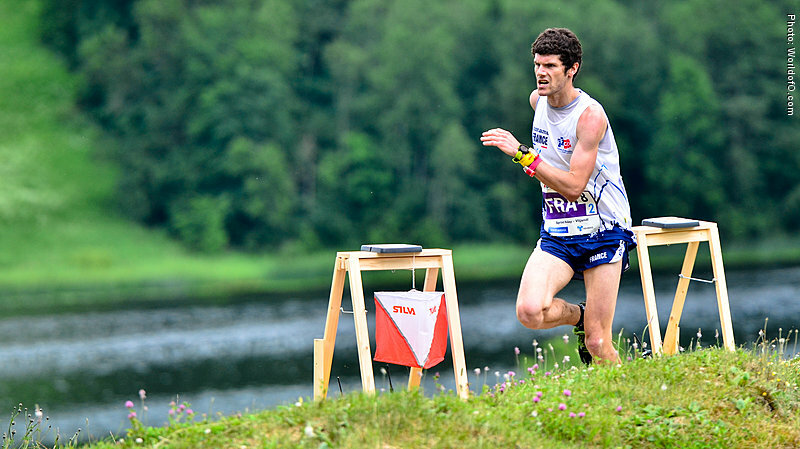 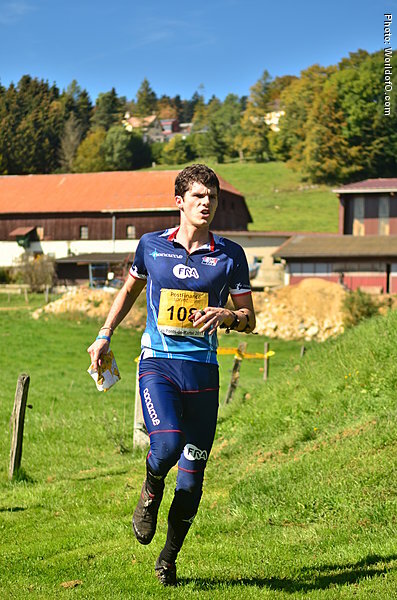 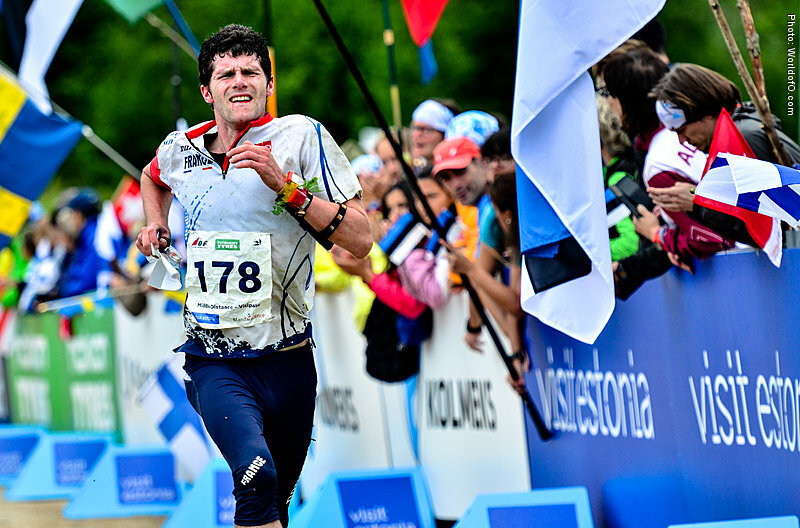 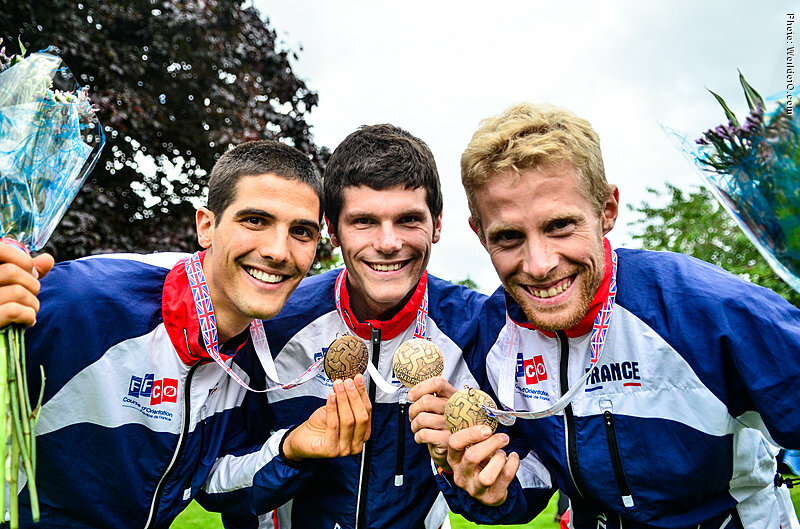 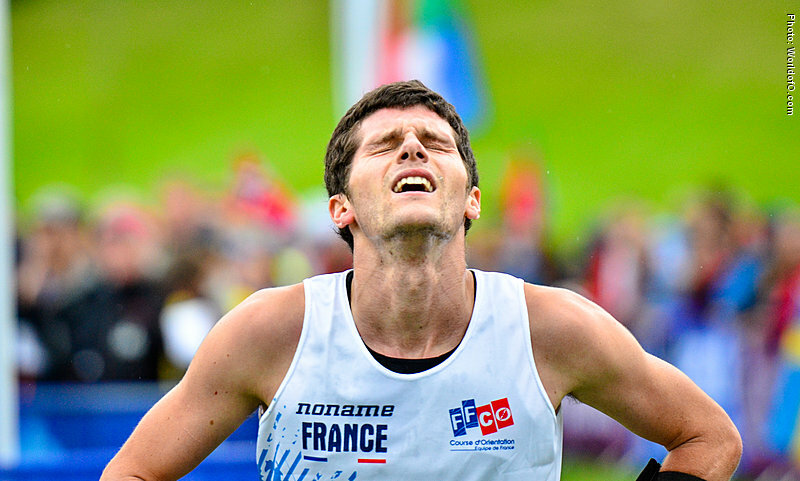 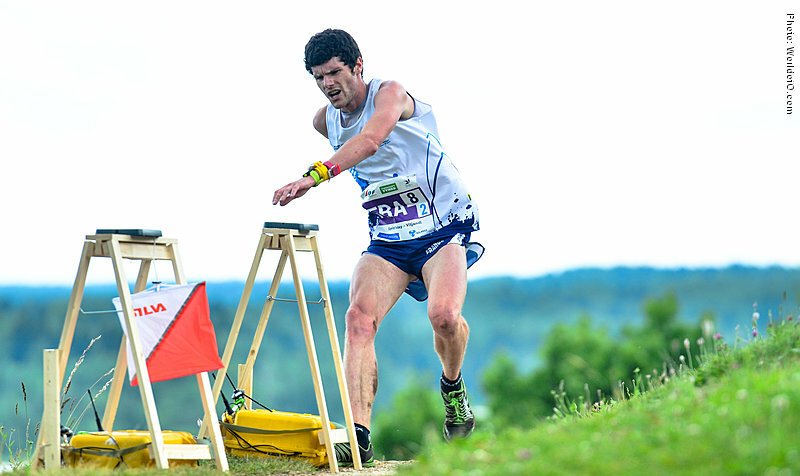 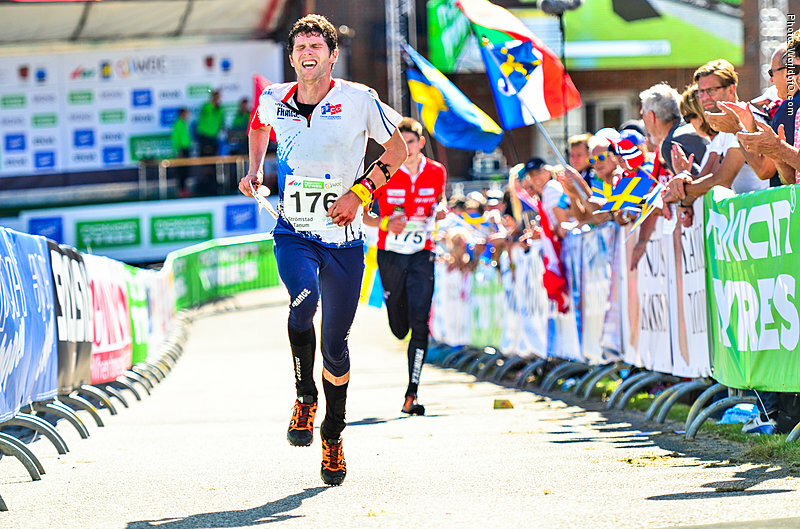 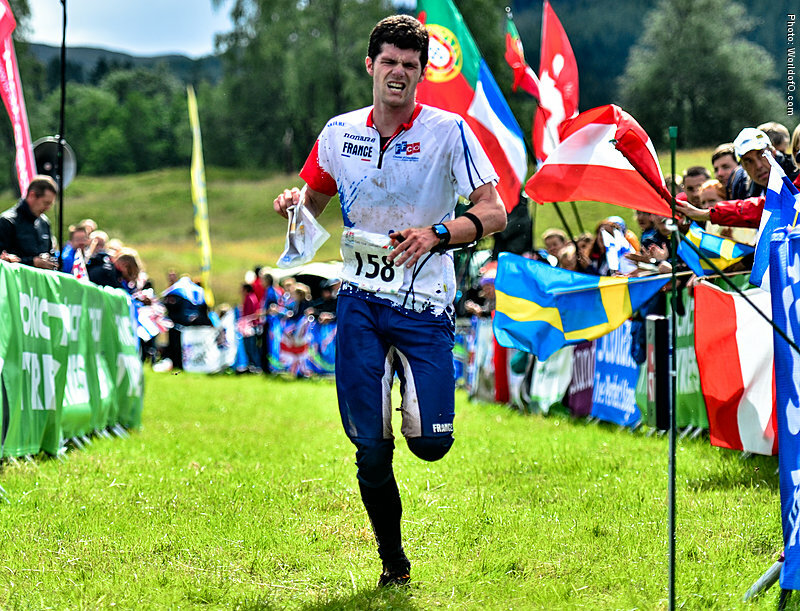 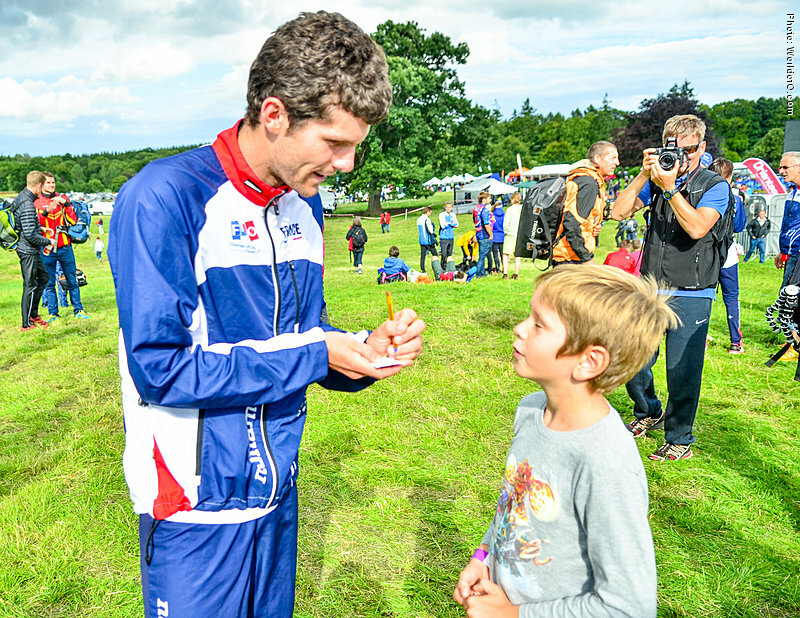 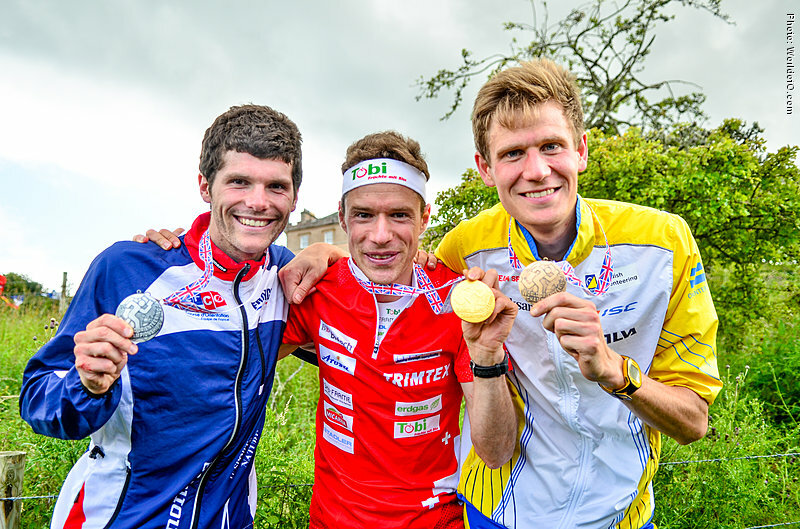 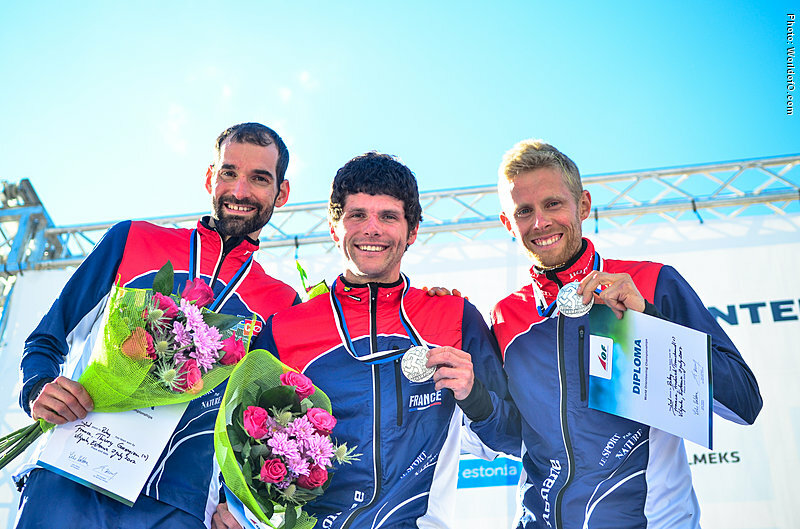 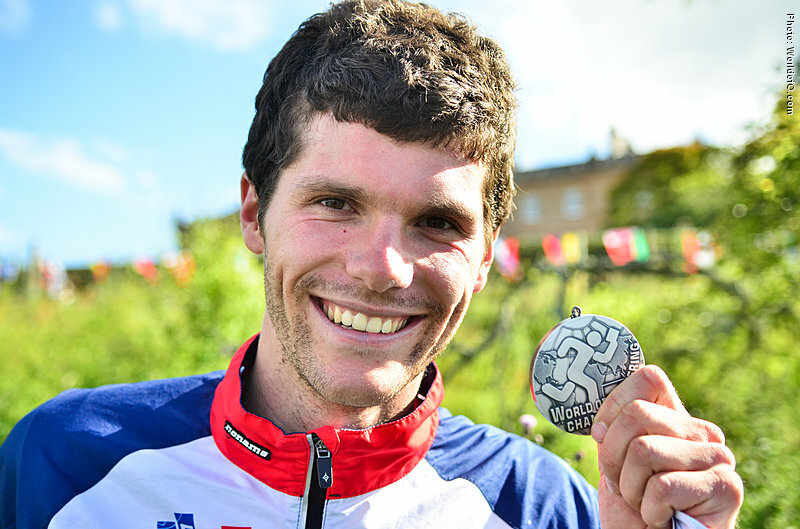 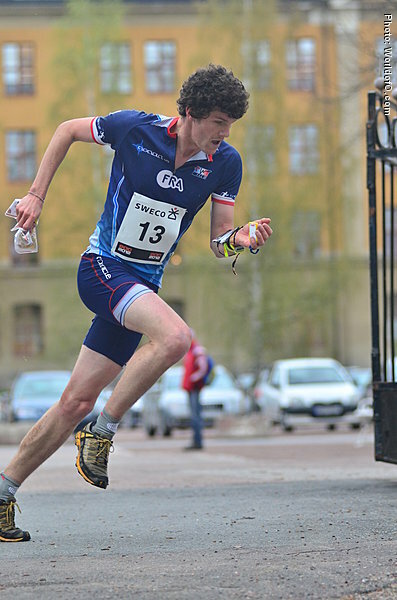 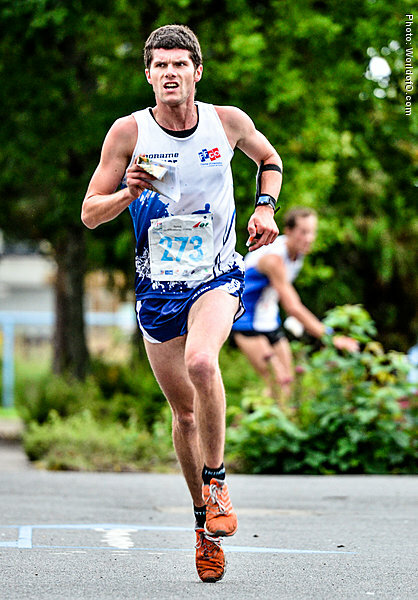 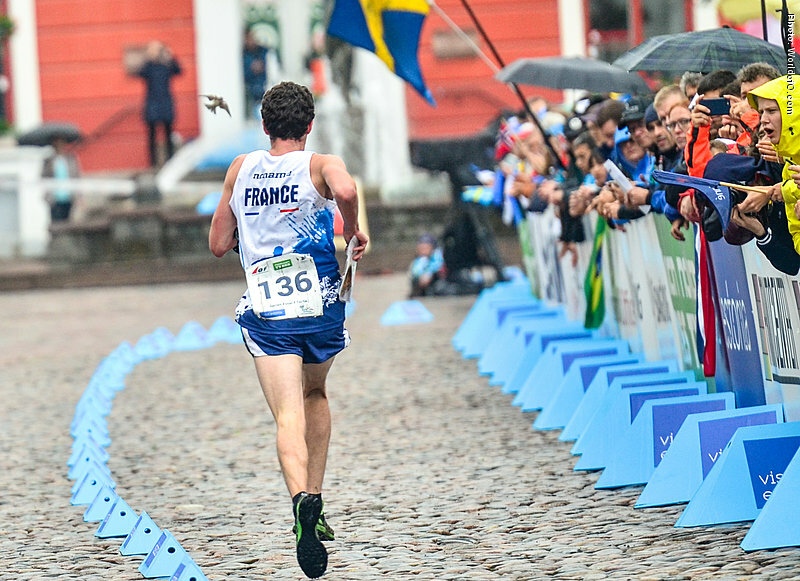 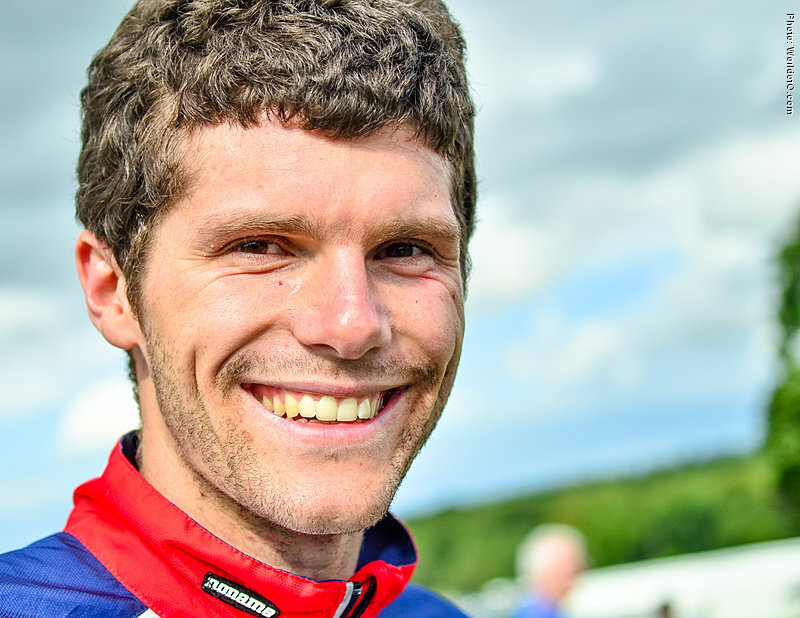 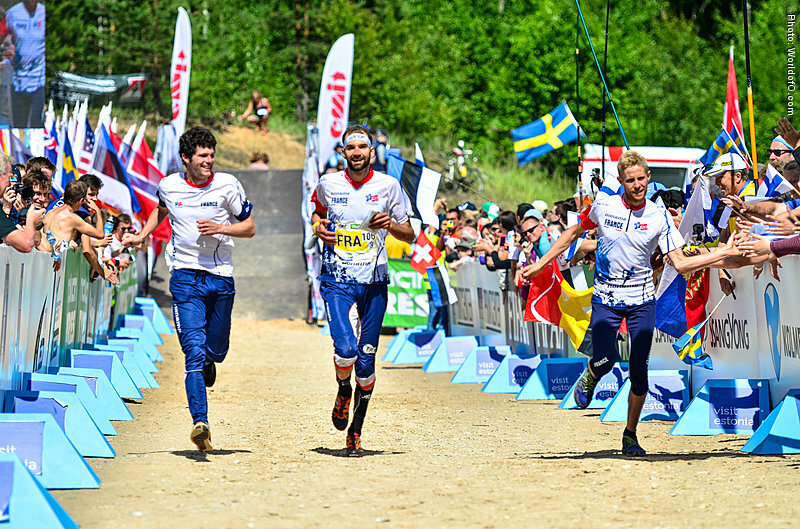 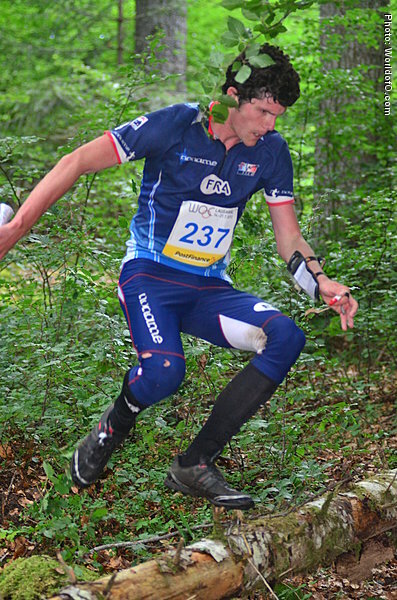 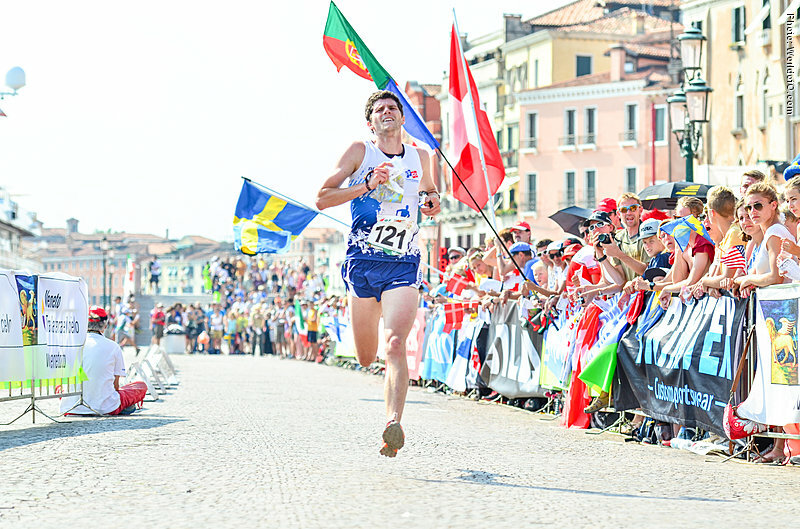 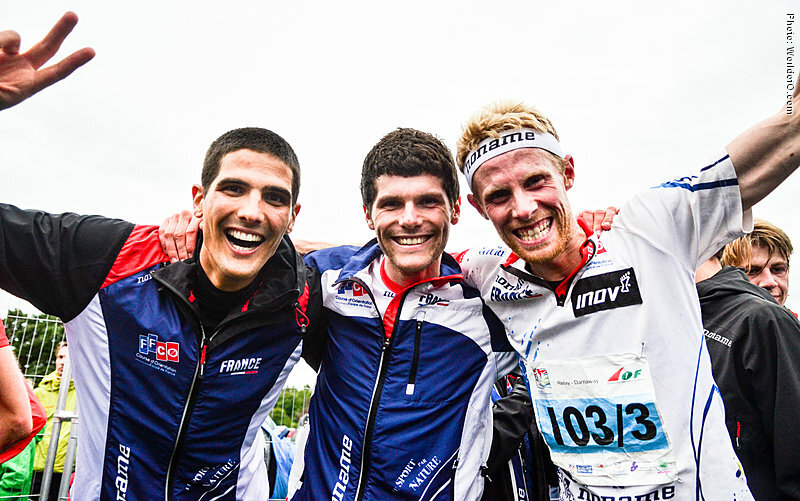 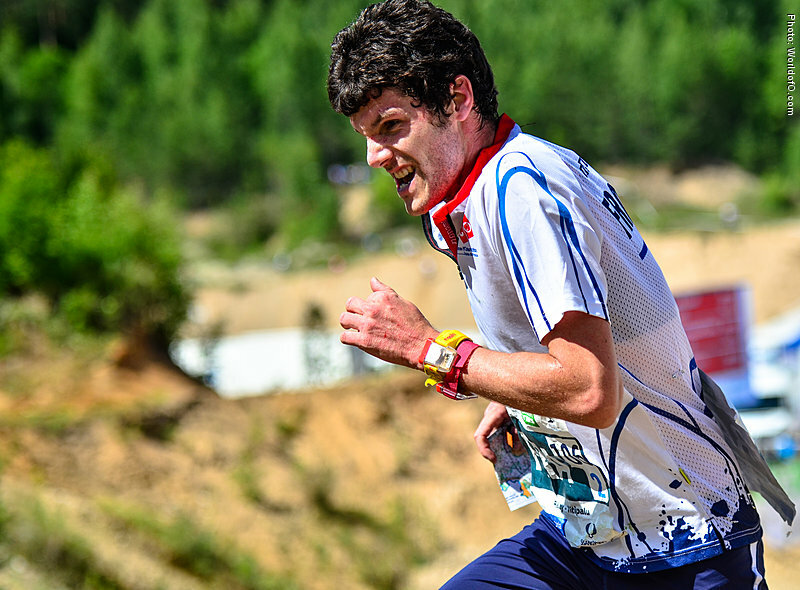 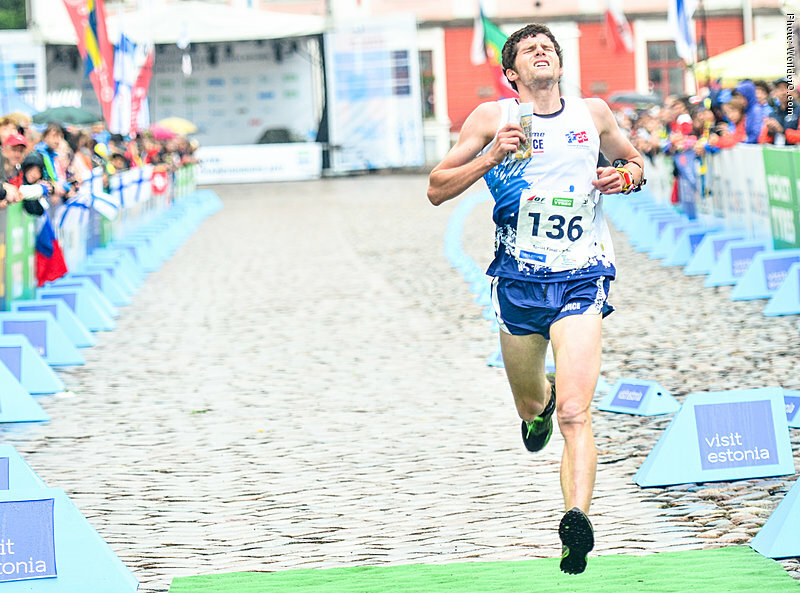 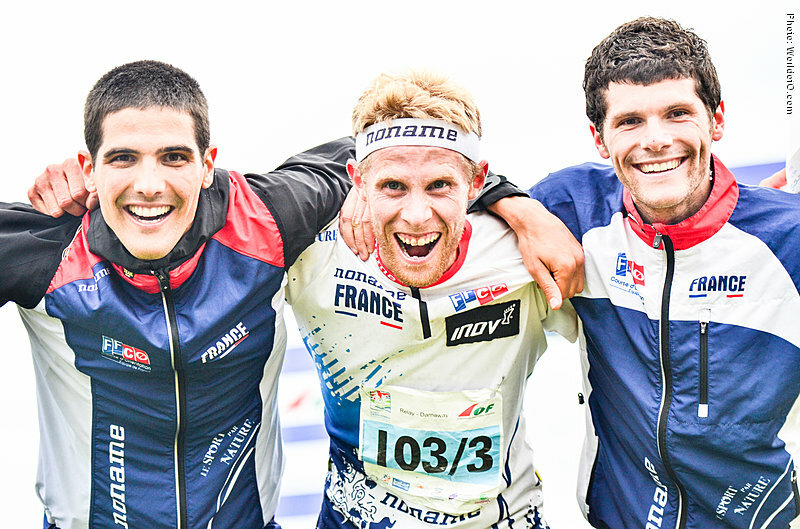 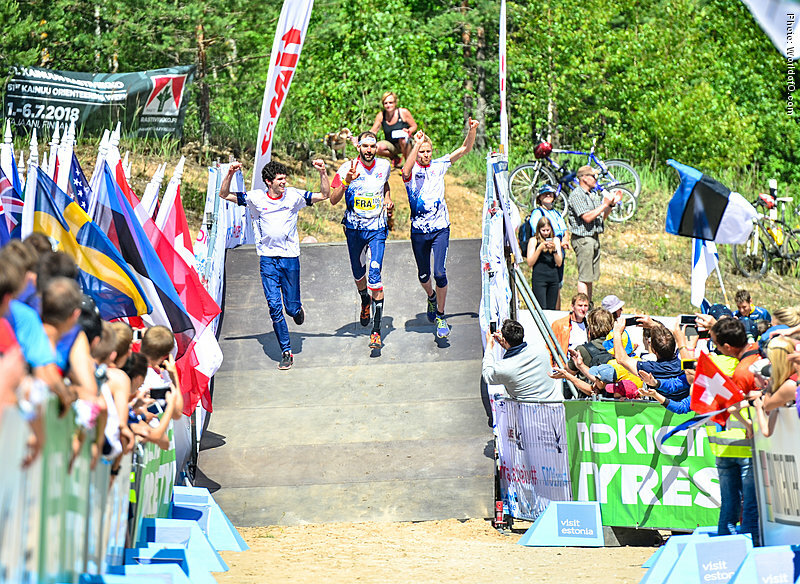 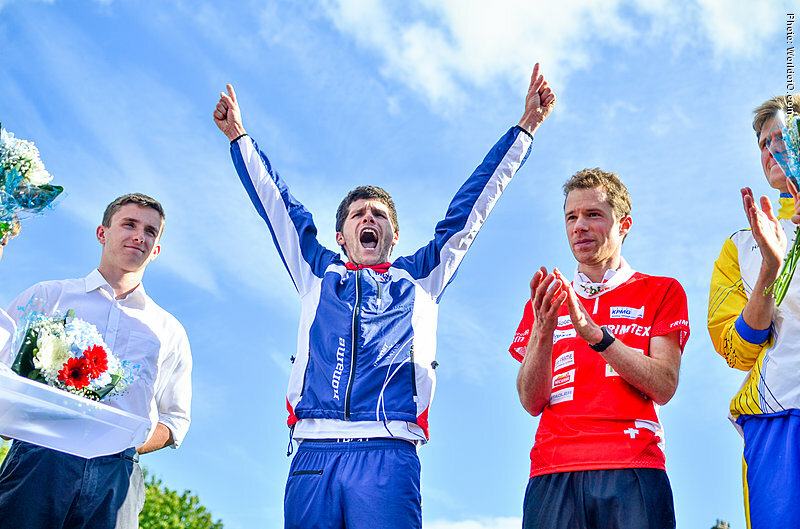 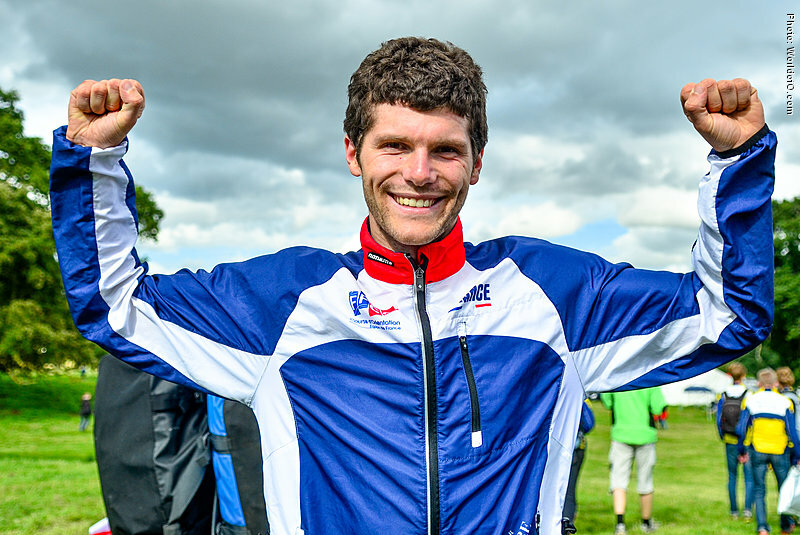 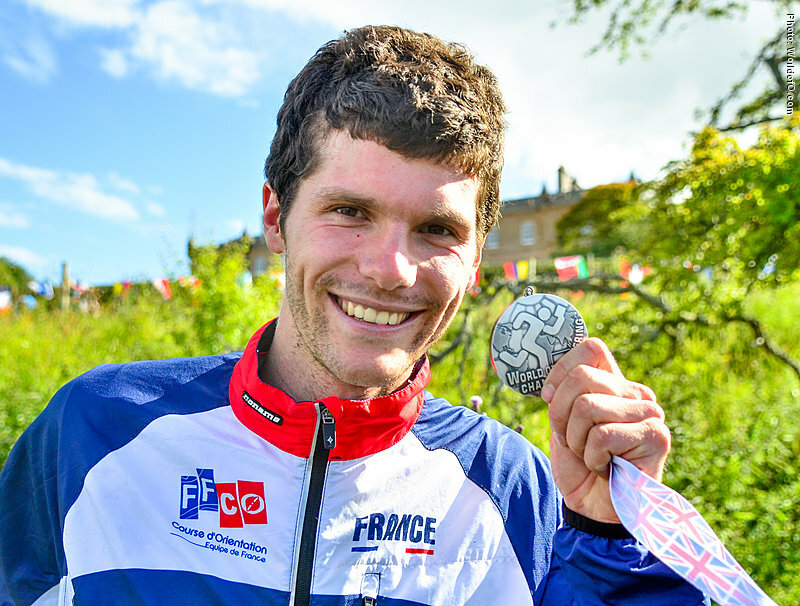 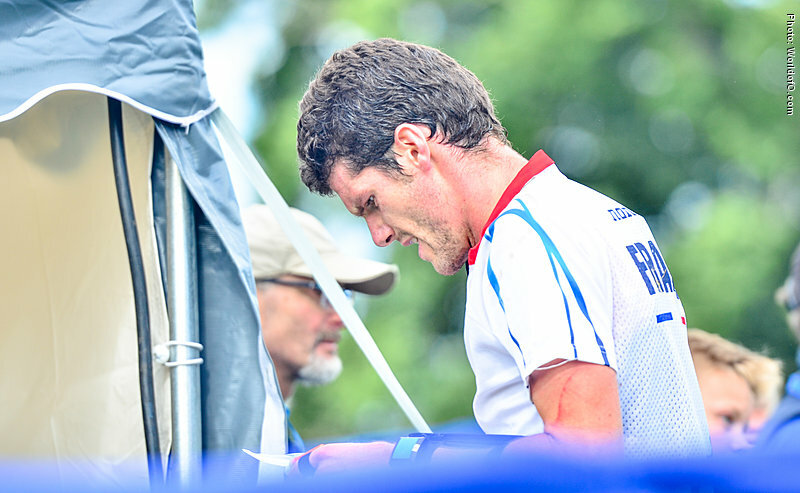 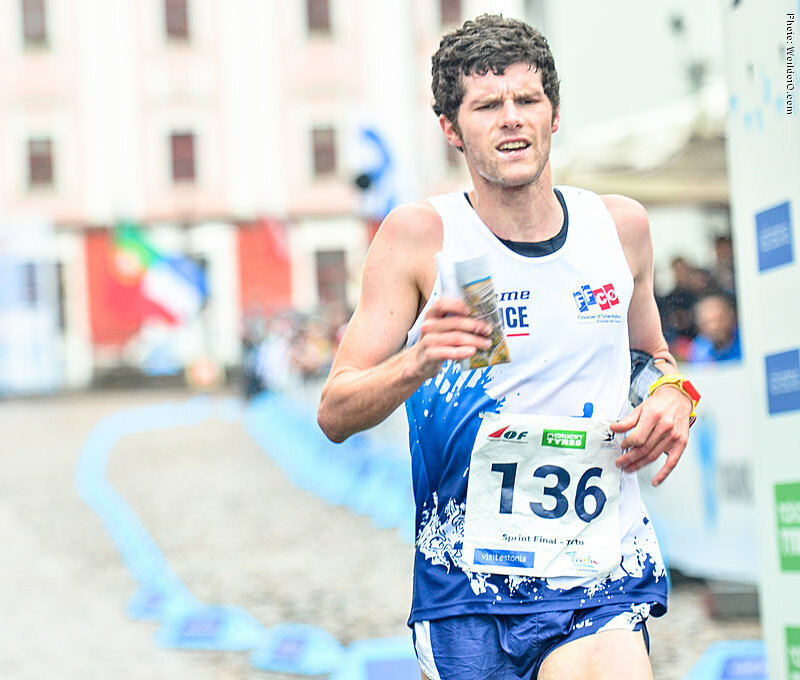 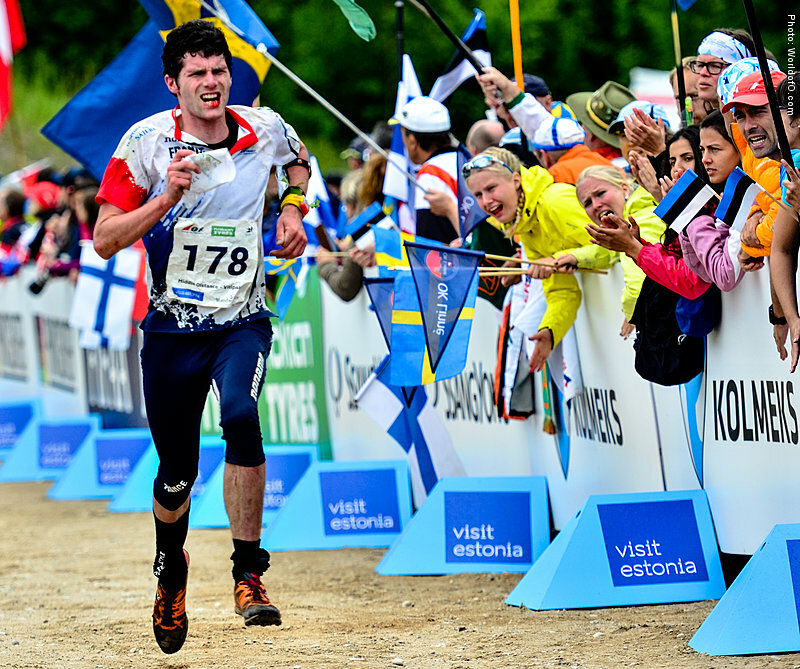 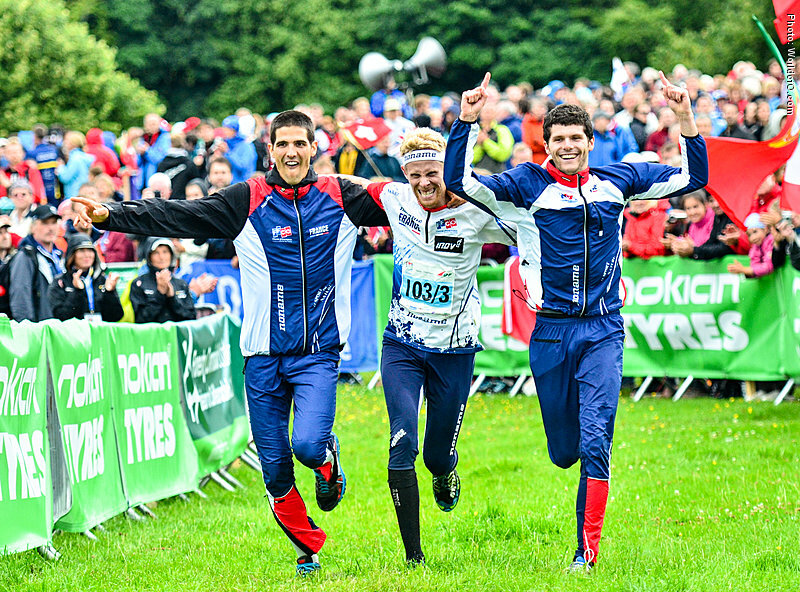 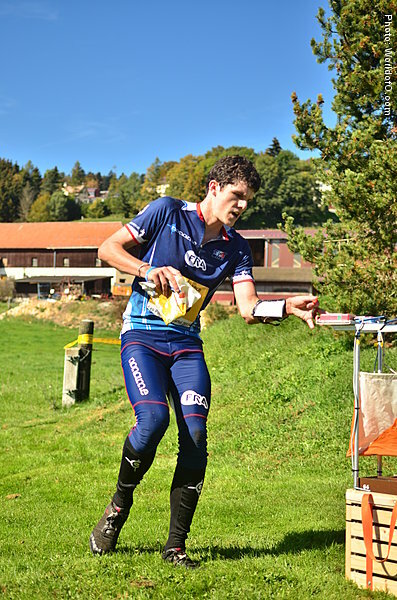 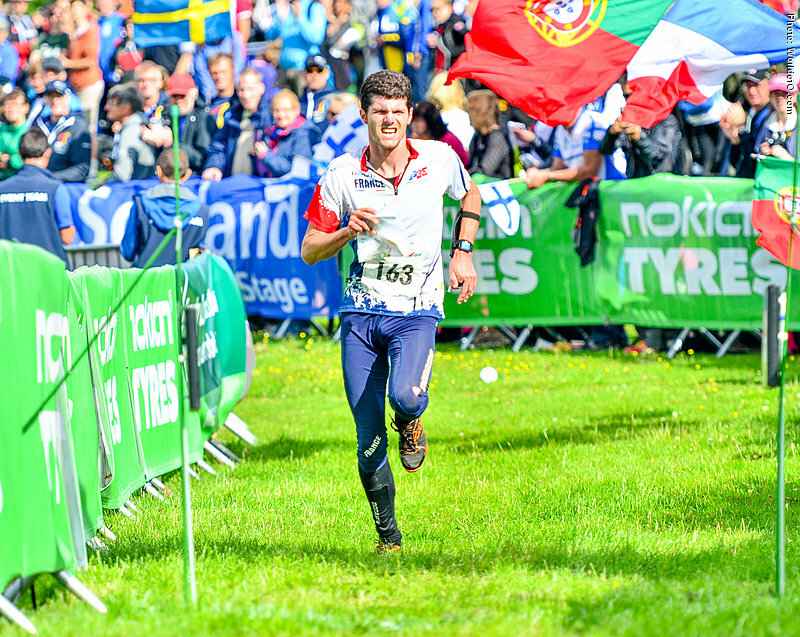 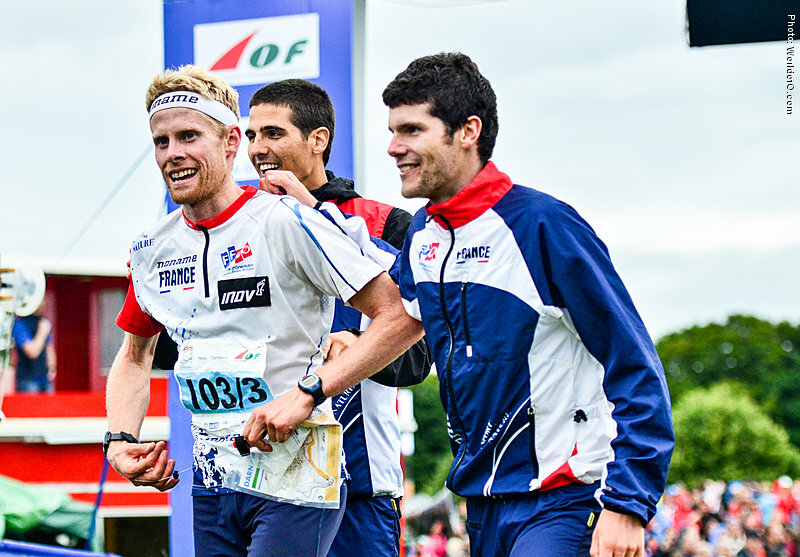 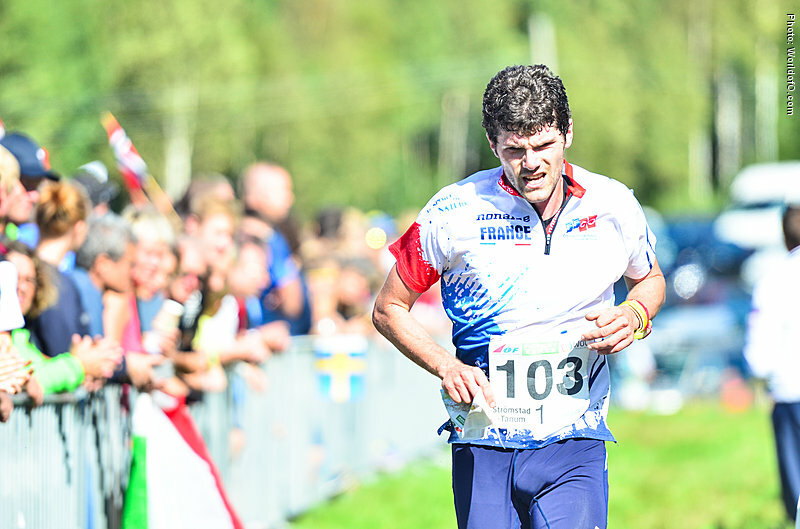 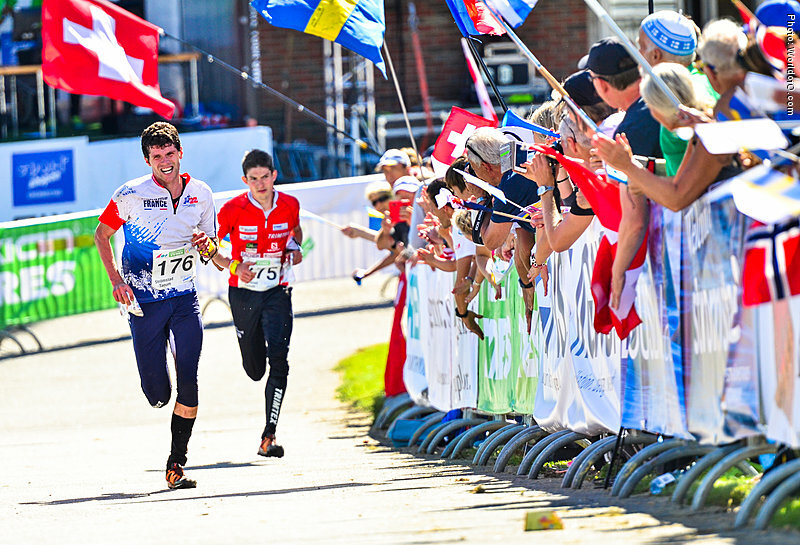 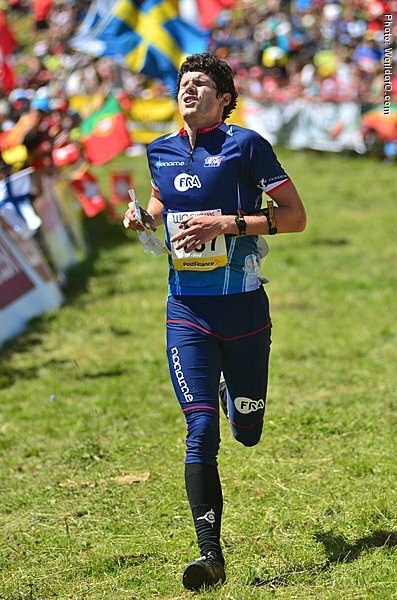 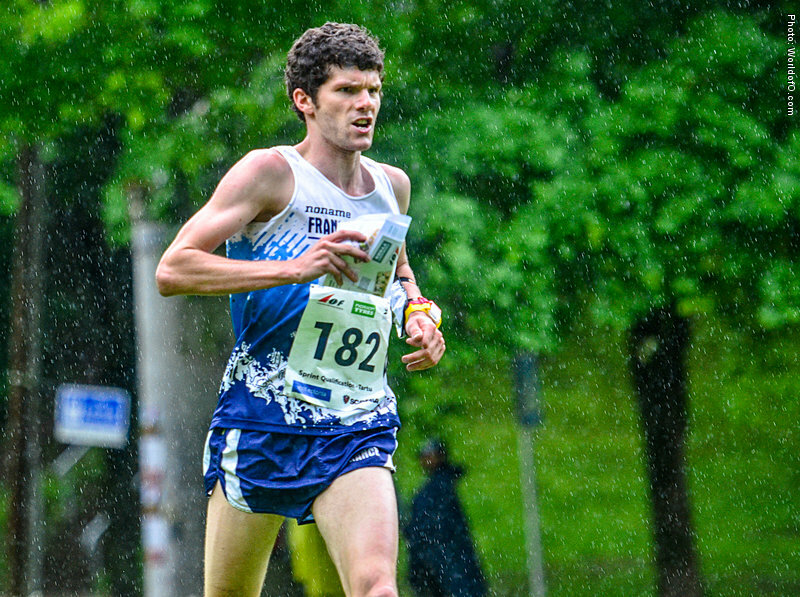 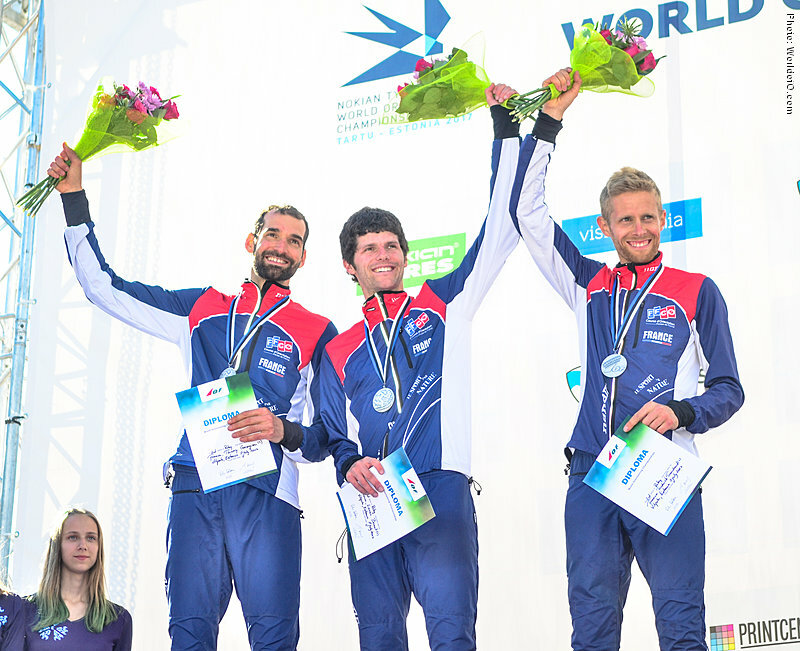 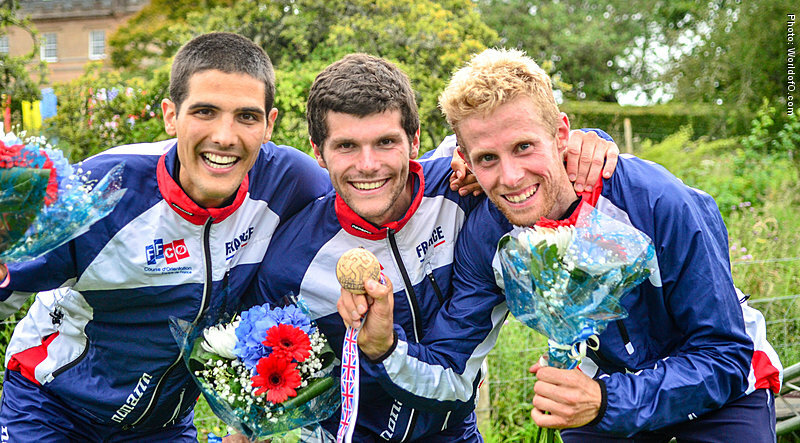 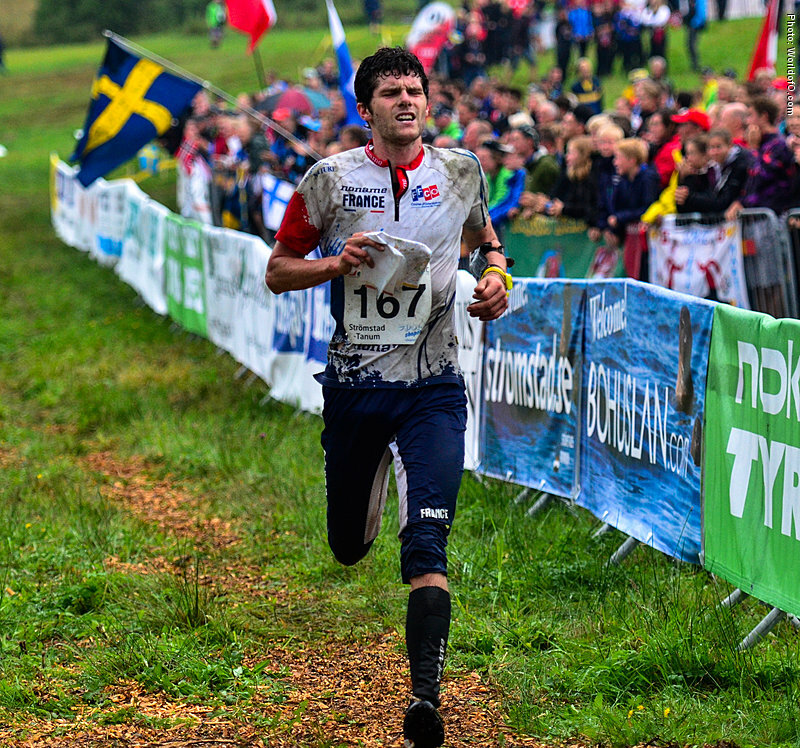 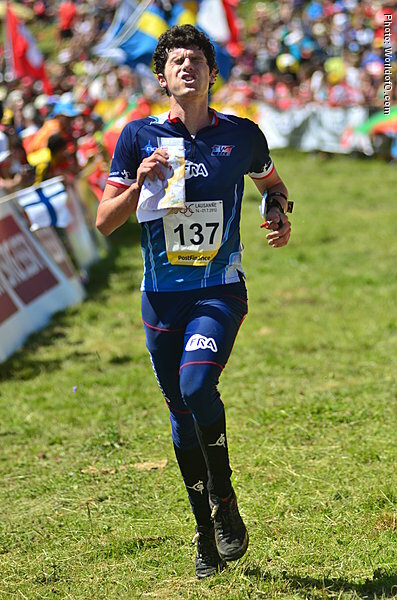 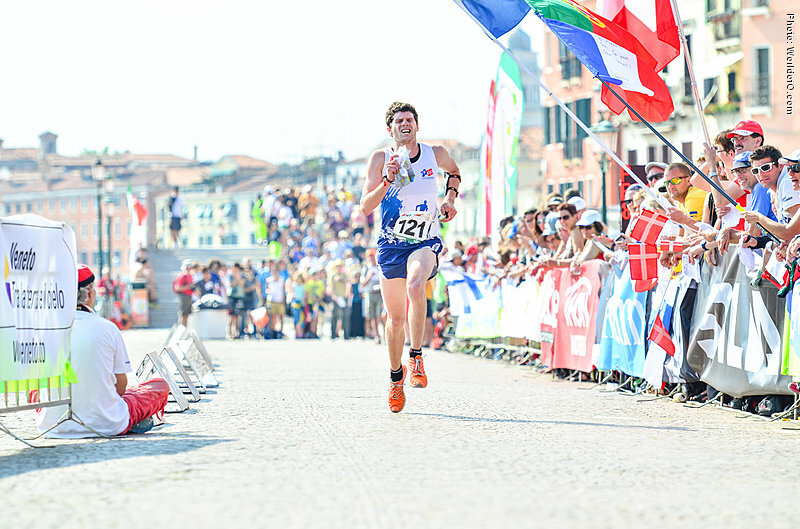 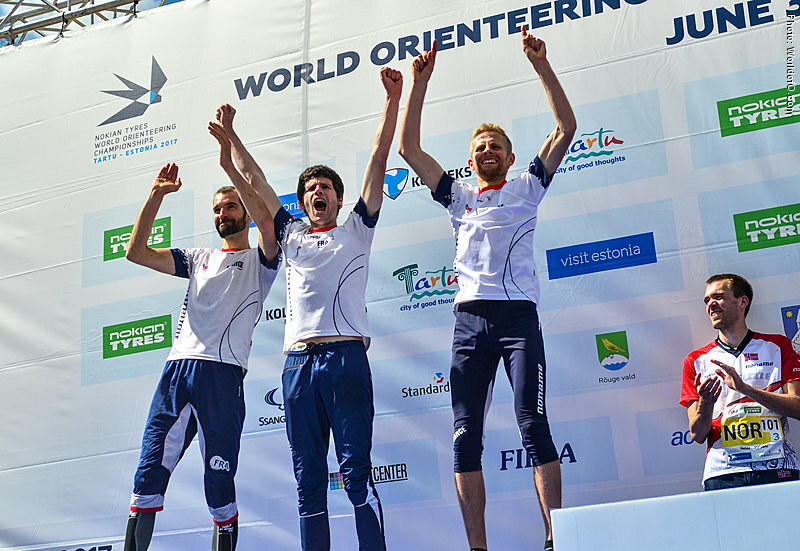 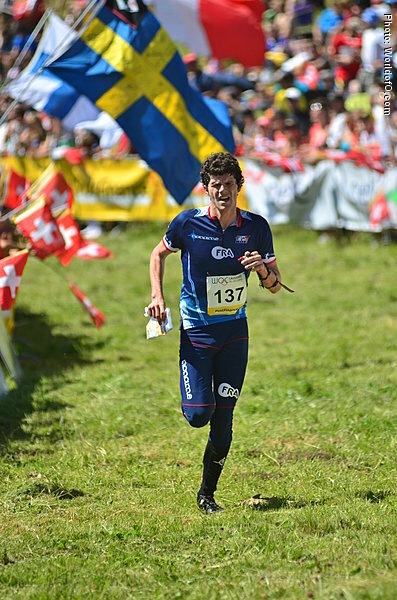 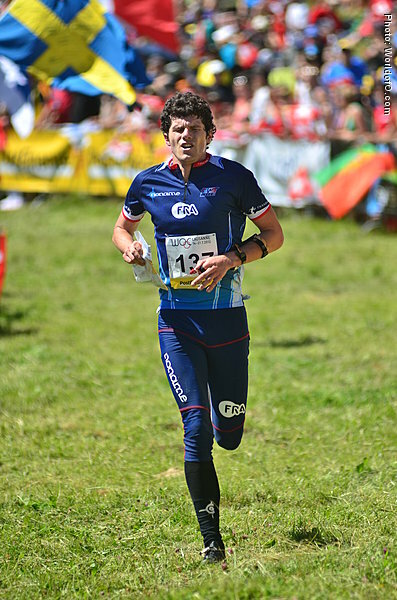 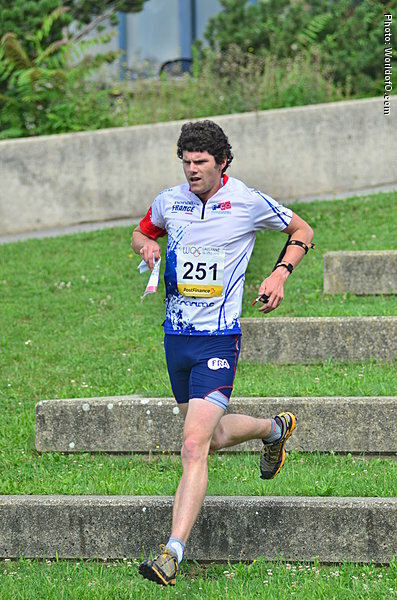 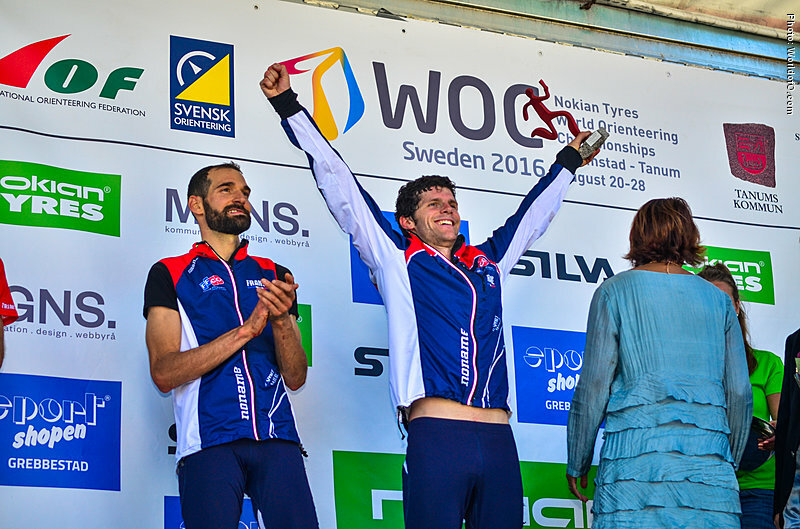 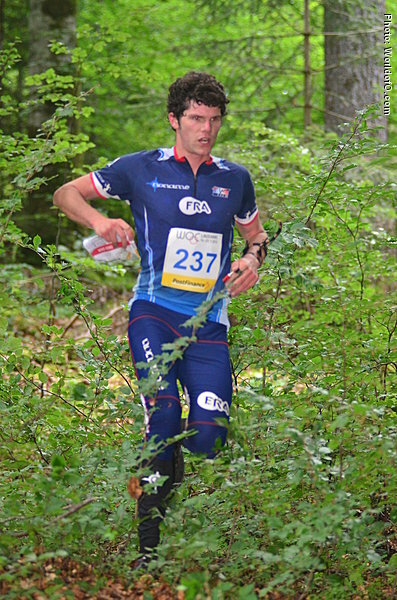 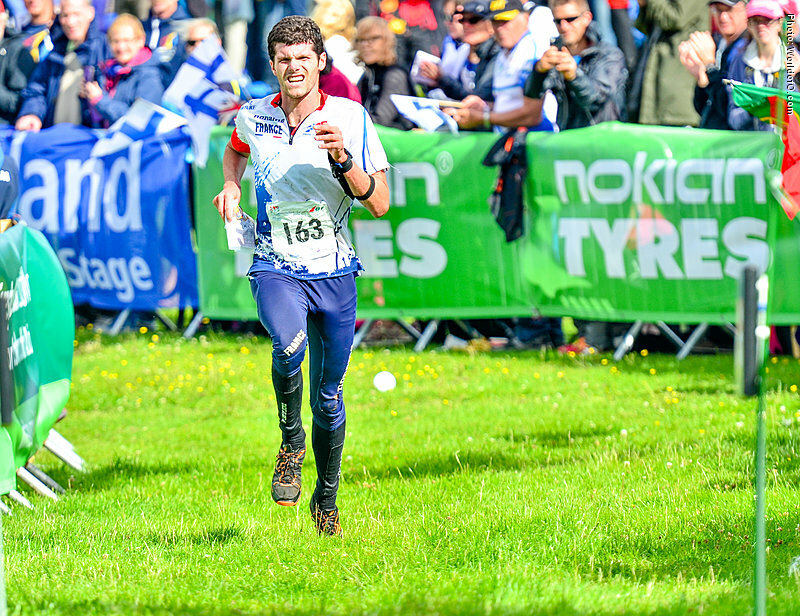 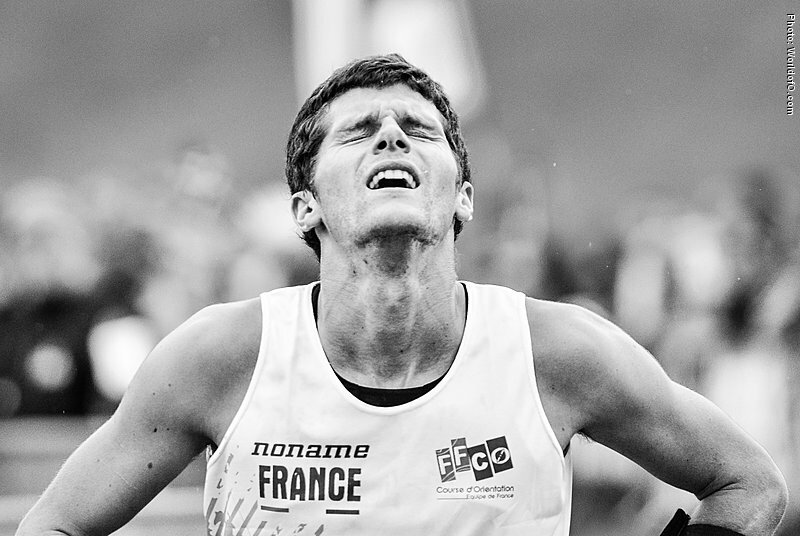 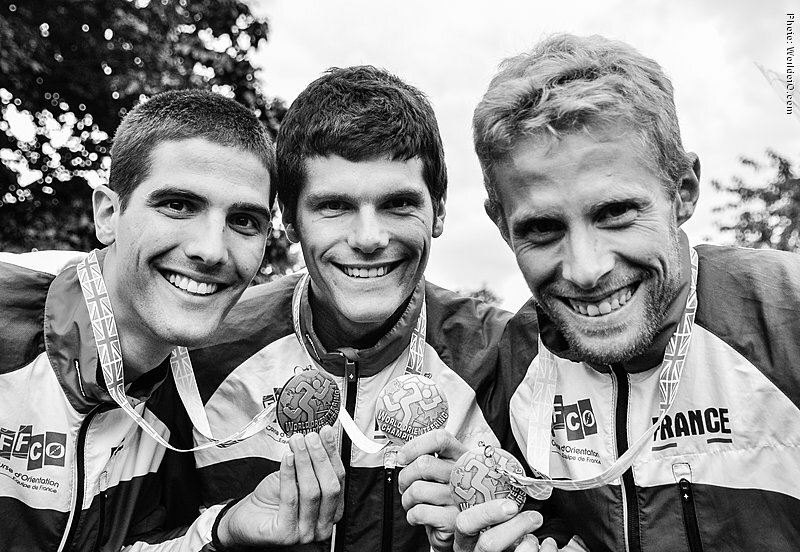 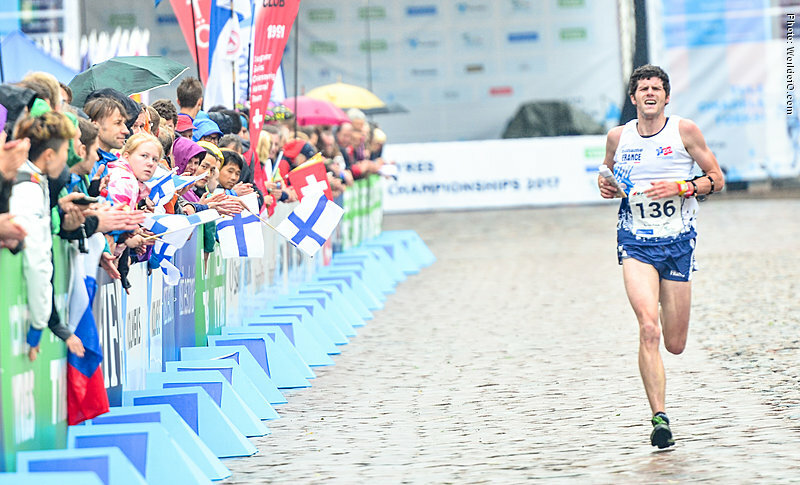 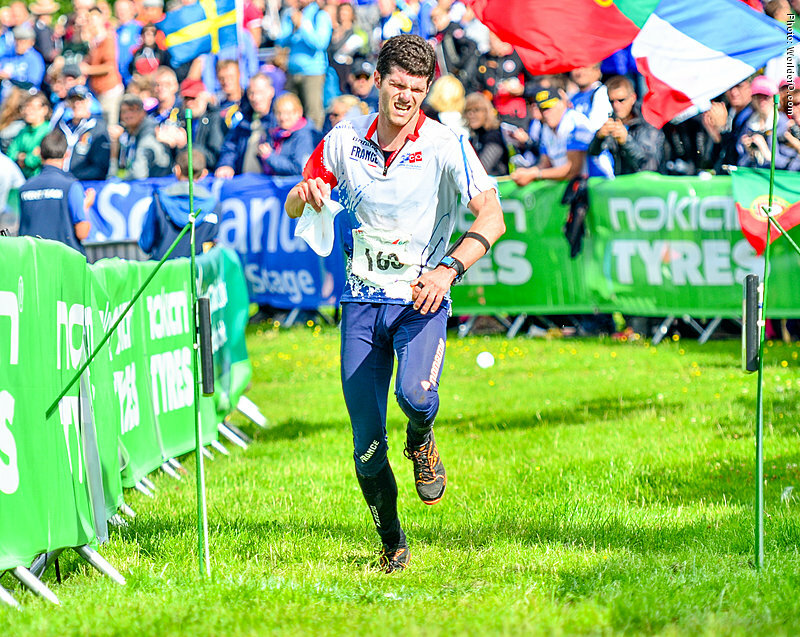 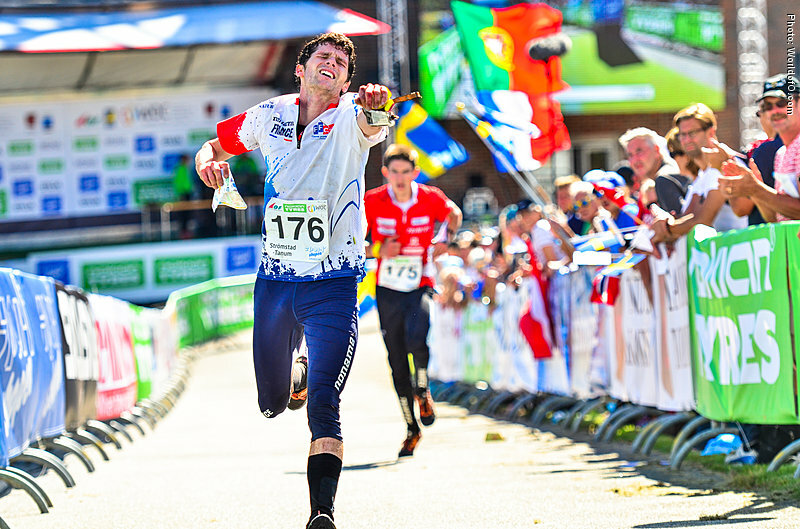 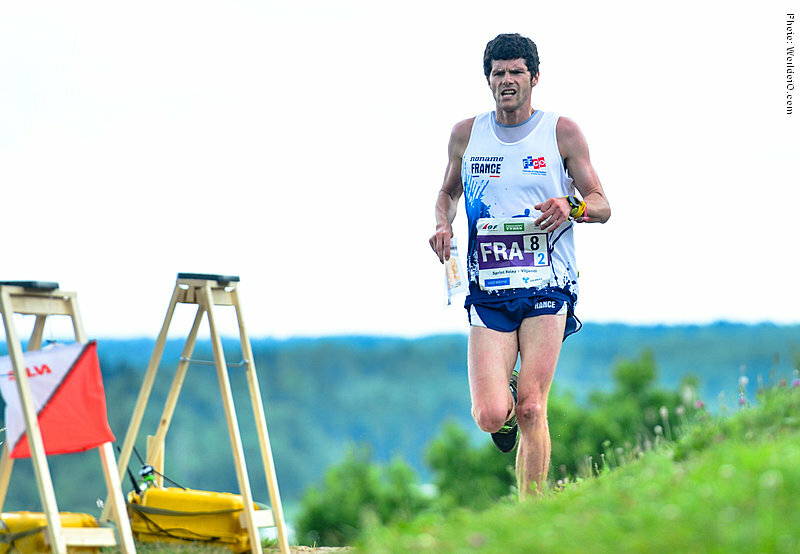 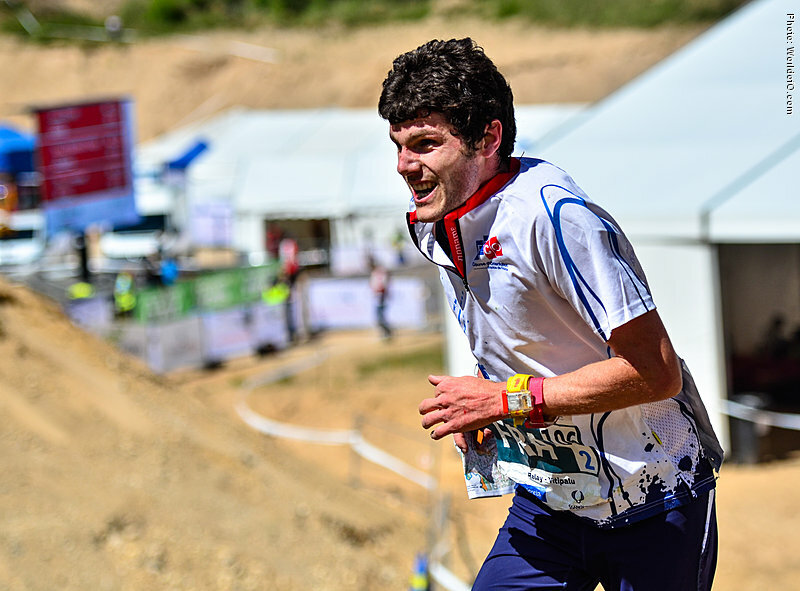 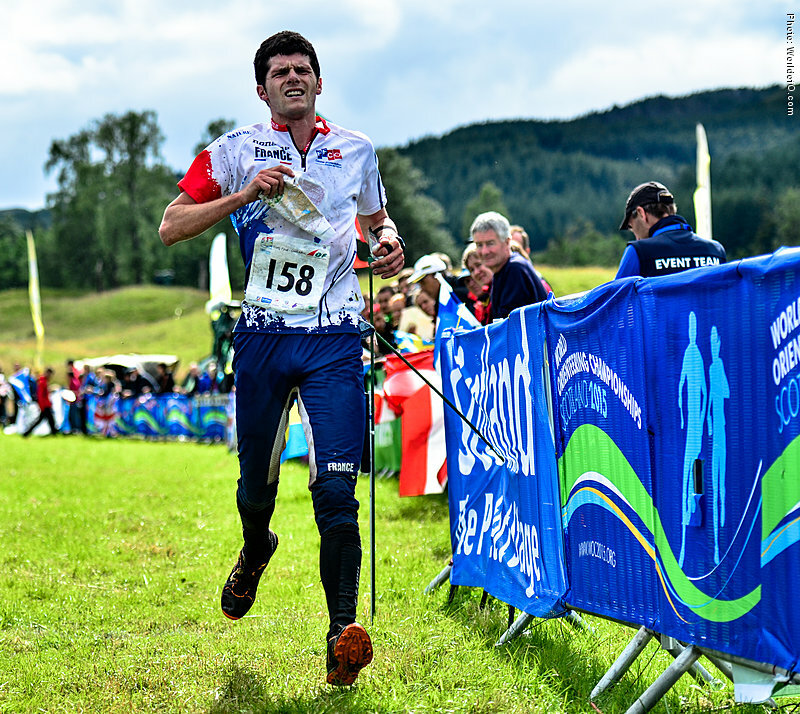 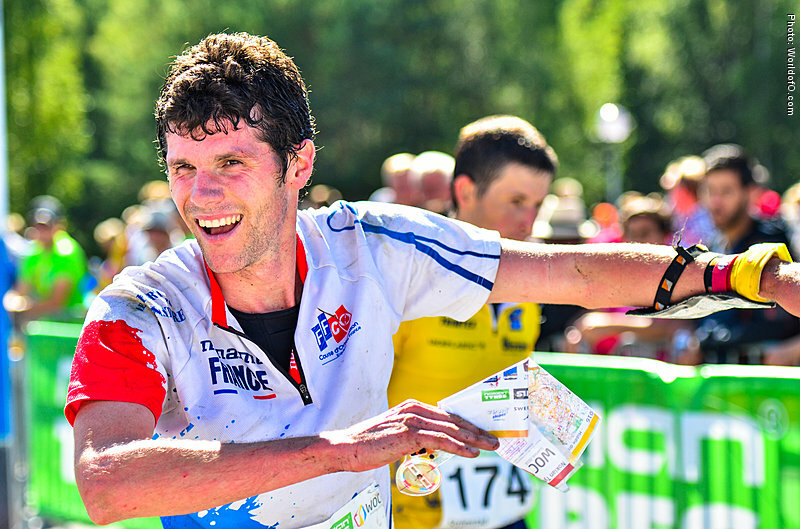 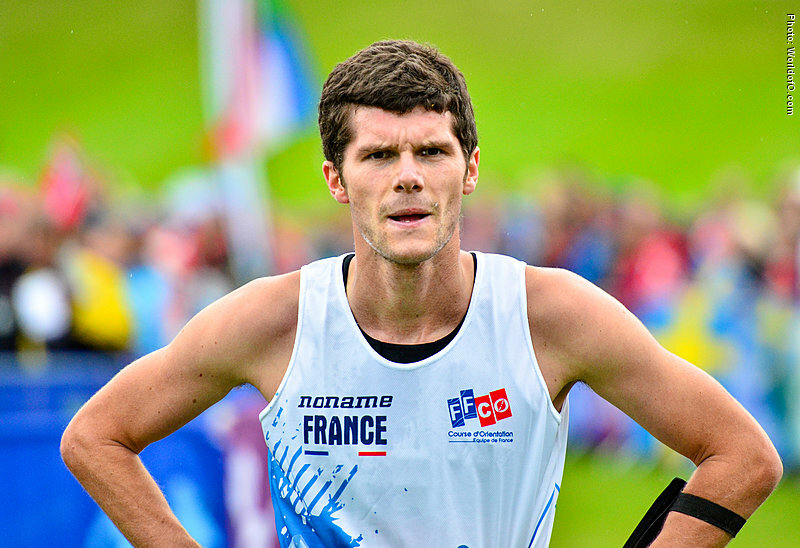 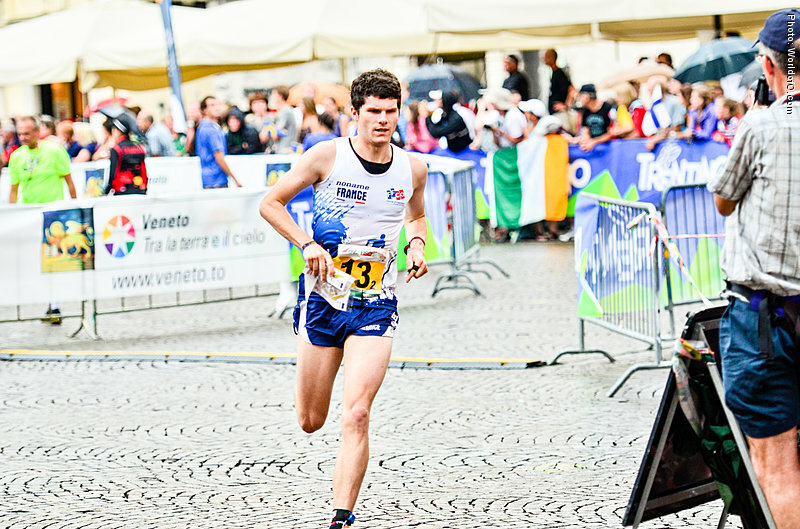 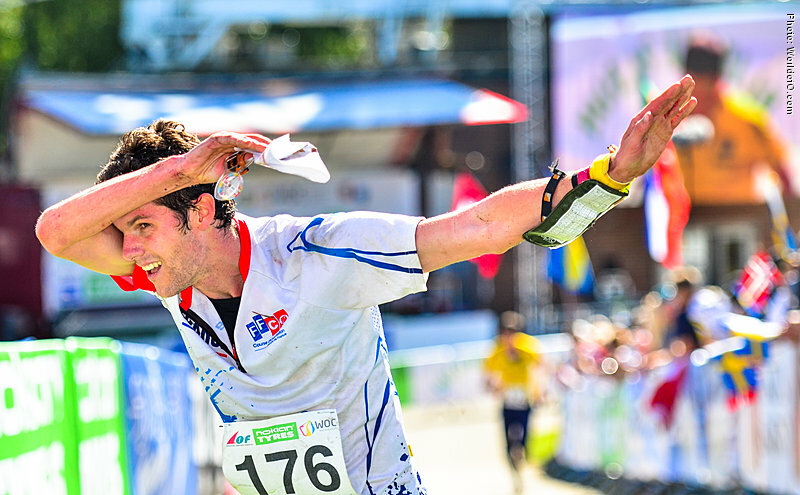 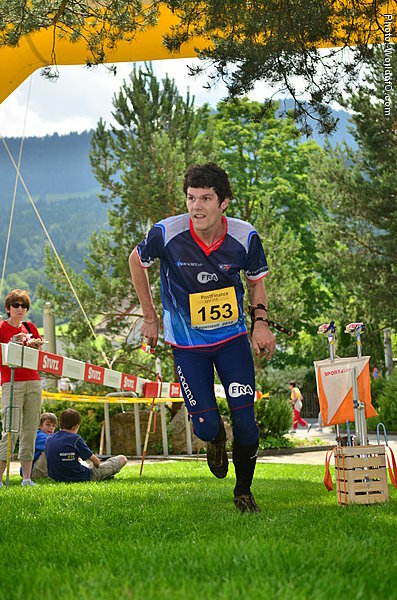 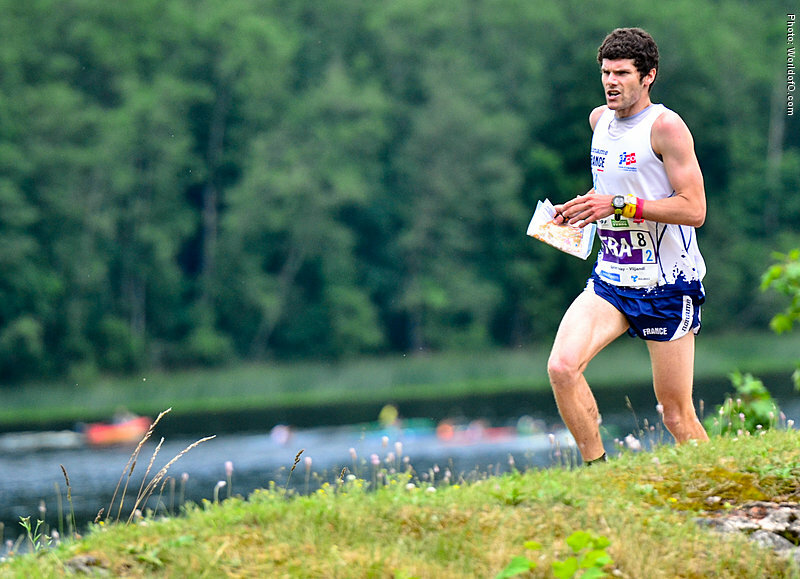 Surprising silver medallist at the middle distance at WOC 2015 in Inverness, followed by a bronze medal at the relay with his teammates Vincent Coupat and Frederic Tranchand. 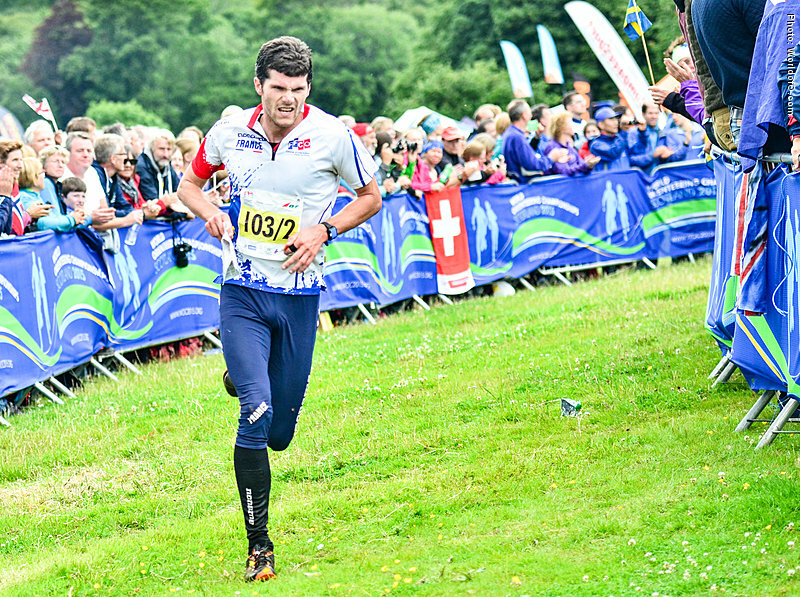 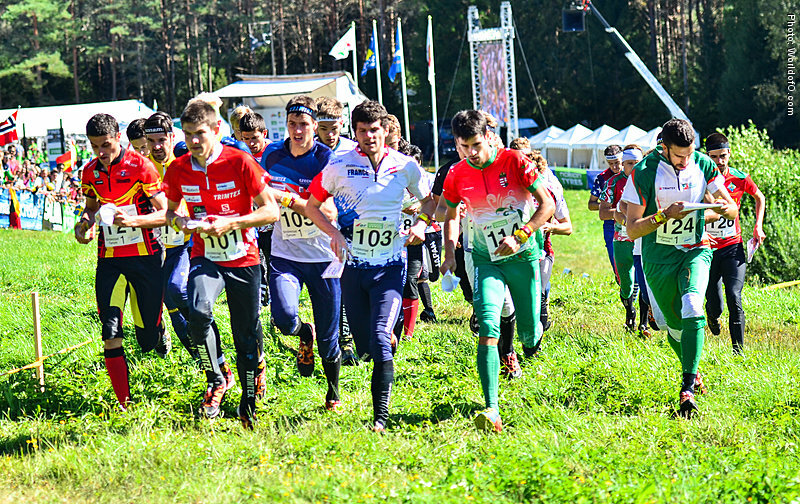 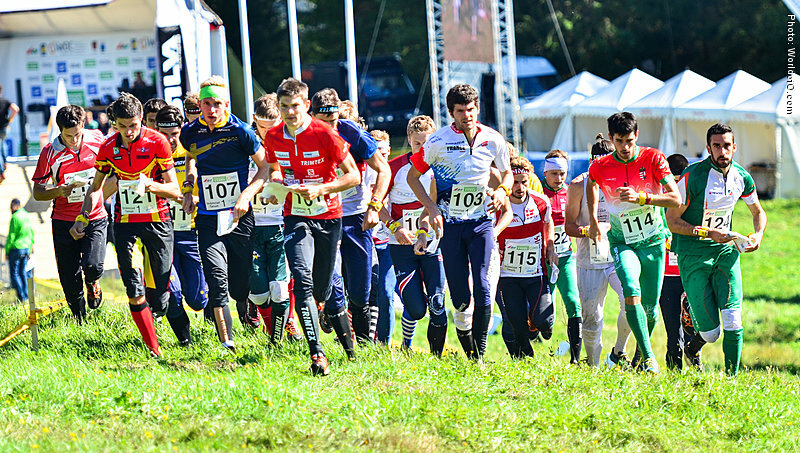 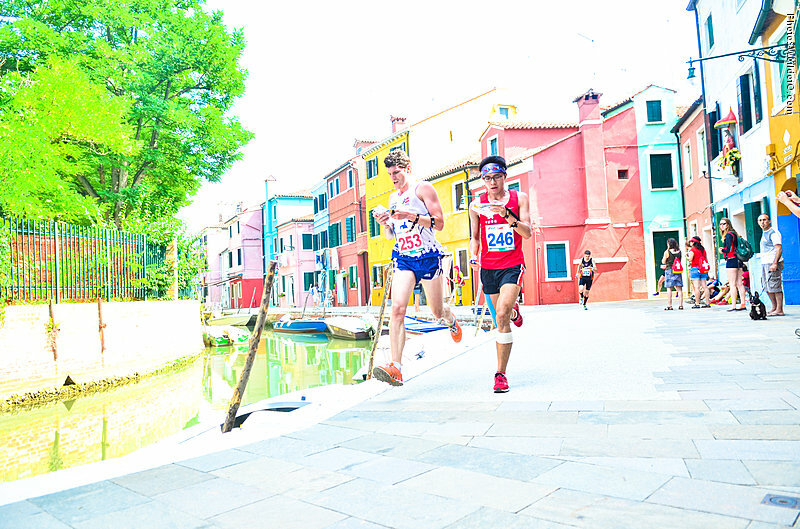 Continued to show very strong results in 2016 with bronze medal at EOC middle in Jesenik, Czech republic, and 4th place at the long distance and 5th place at the middle distance at WOC 2016 in Strömstad, Sweden. 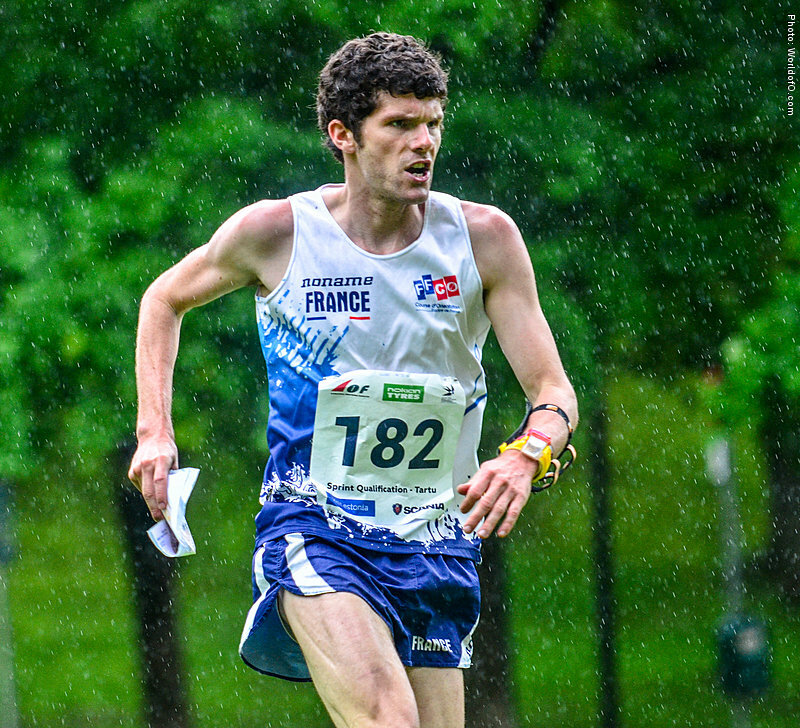 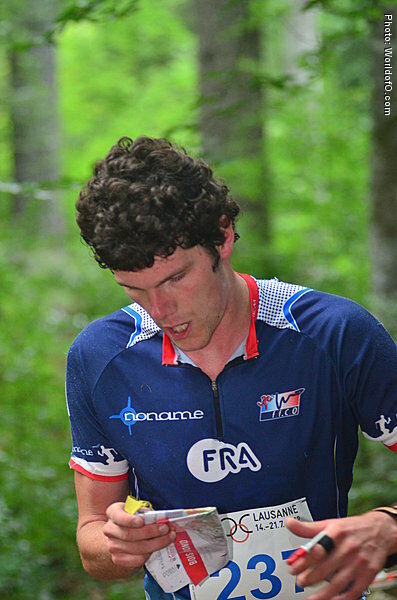 The first French to win a Junior World Champs with his sprint victory in Poland in 2011. 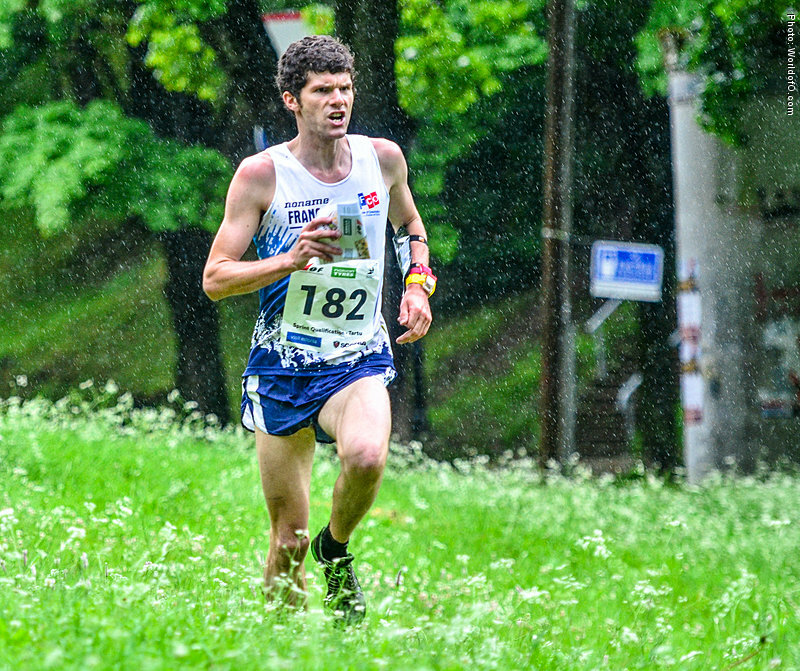 Also did a very good long distance in Poland with a bronze medal. 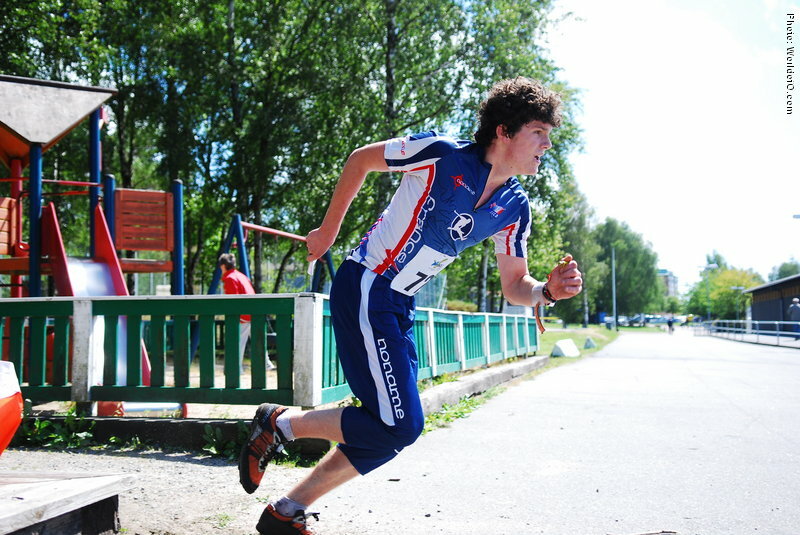 Very talented technically, and has now started improving physically. 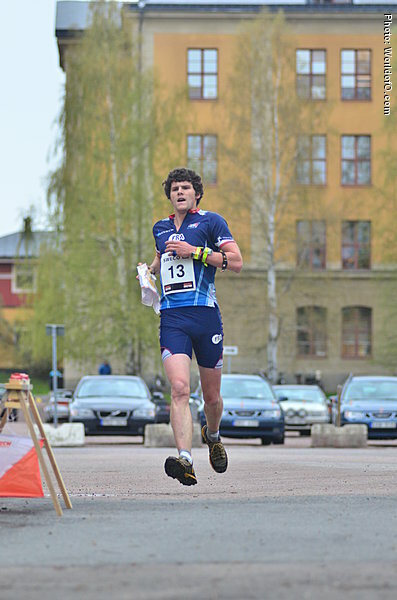 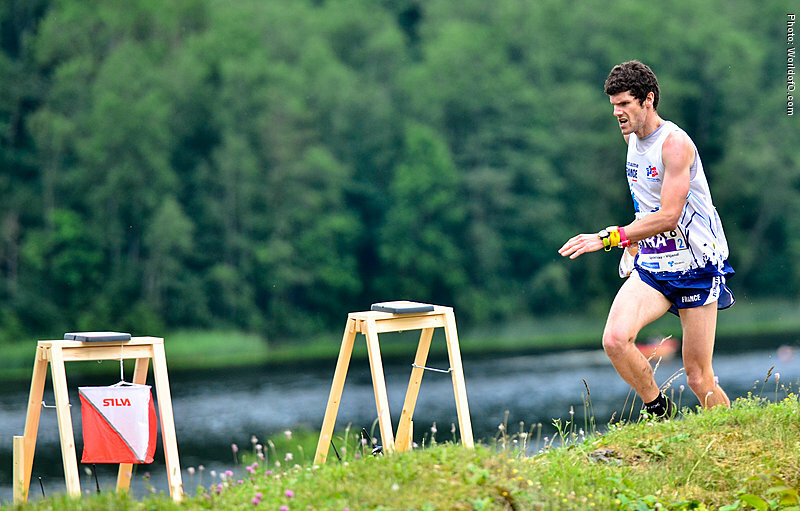 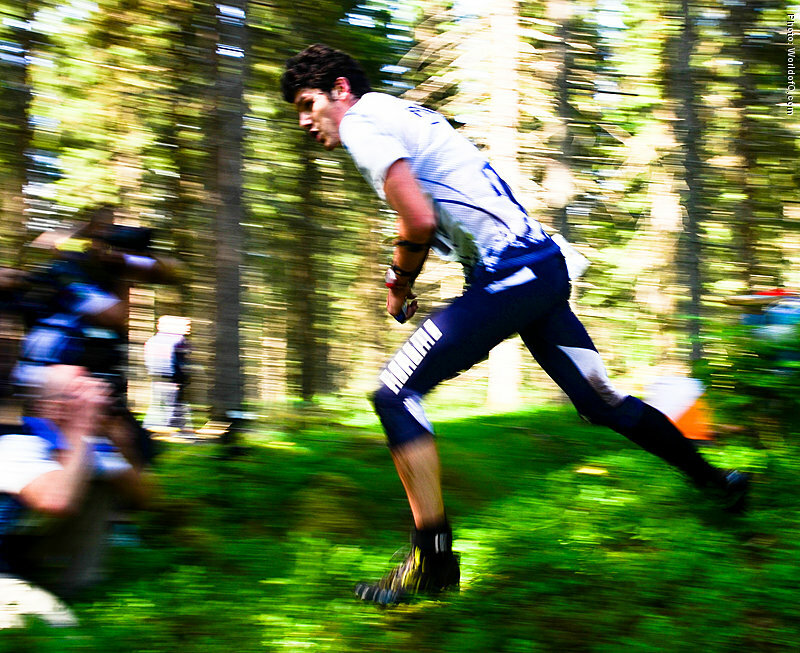 One year in Sweden made him a much better orienteer. 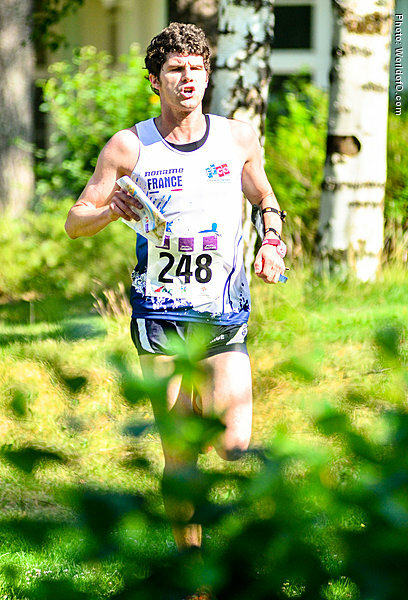 Lucas Bassets (3 times) Lucas Basset (123 times) .